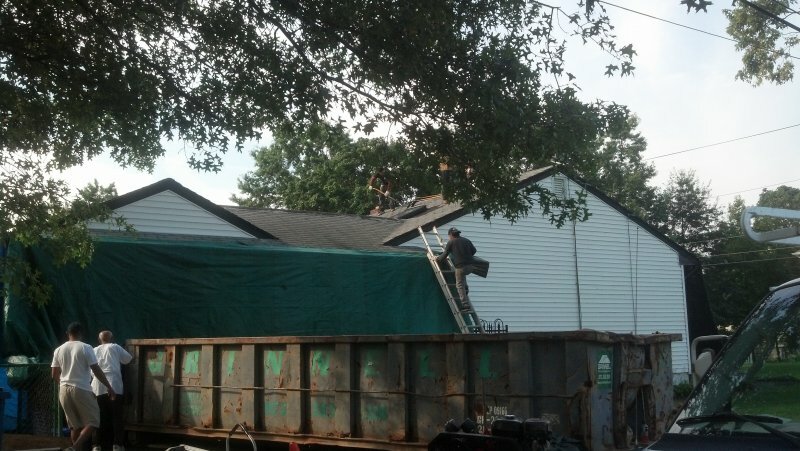 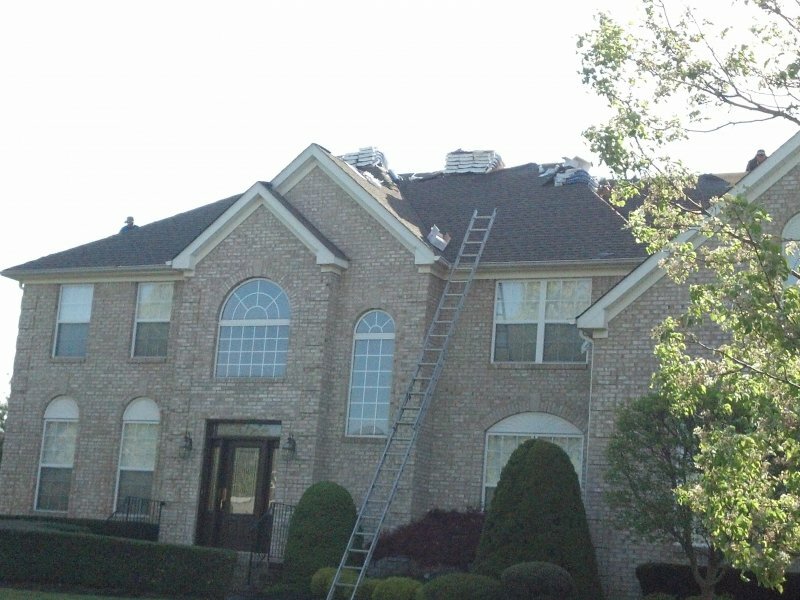 Making the decision to replace your roof is one of the most important things you can do as a homeowner. 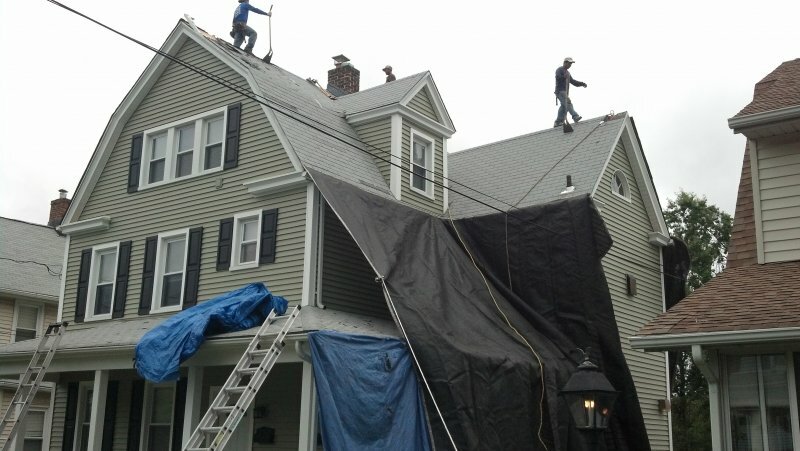 A roof is your number one defense against the elements, and keeping it in good condition is vital. 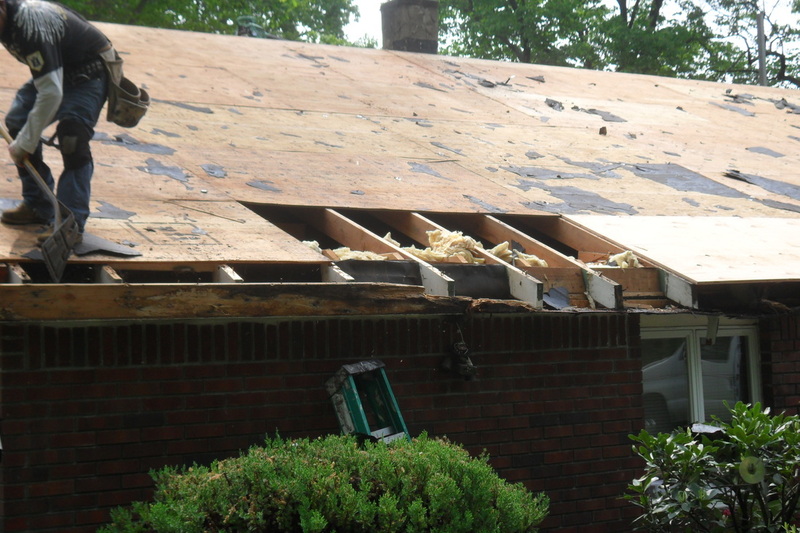 Take a moment to ask yourself these questions to see if it’s time to get an estimate on a replacement. 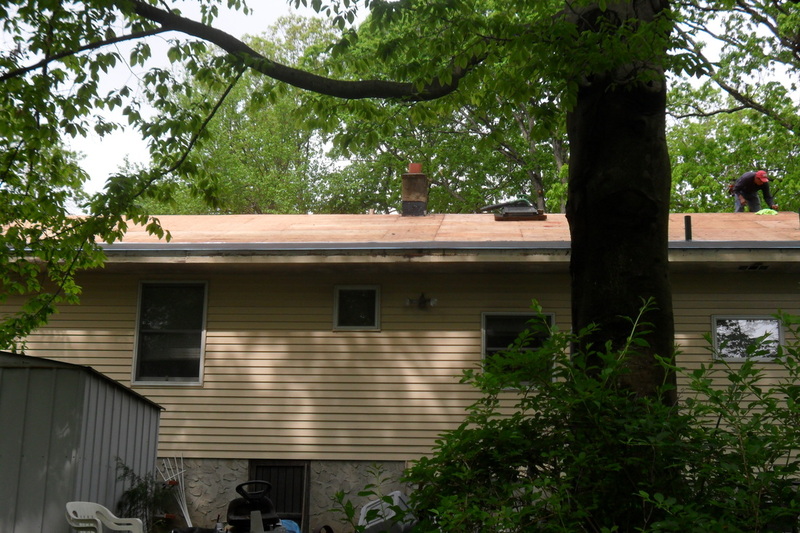 ›How old is your roof? 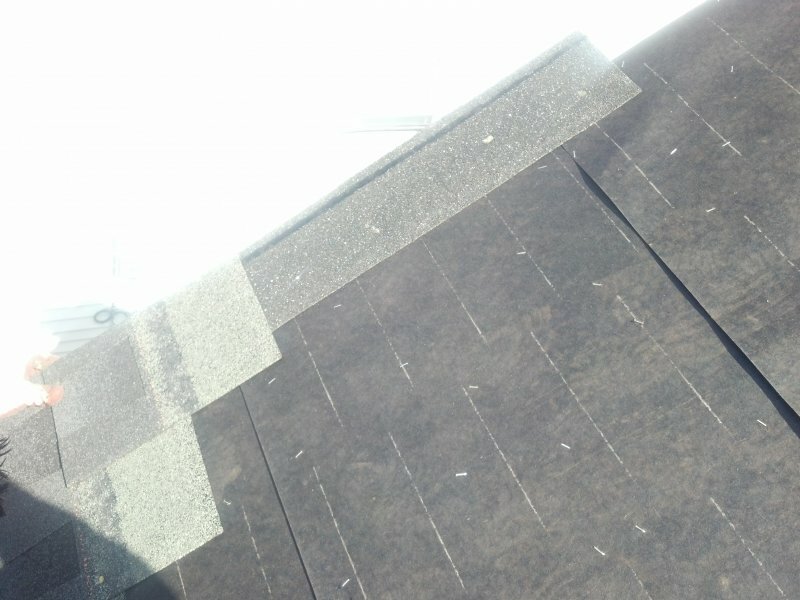 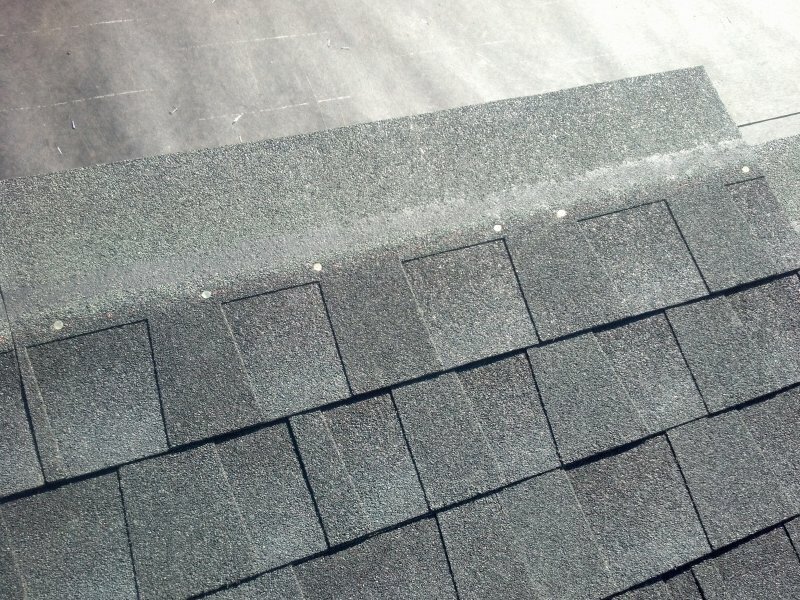 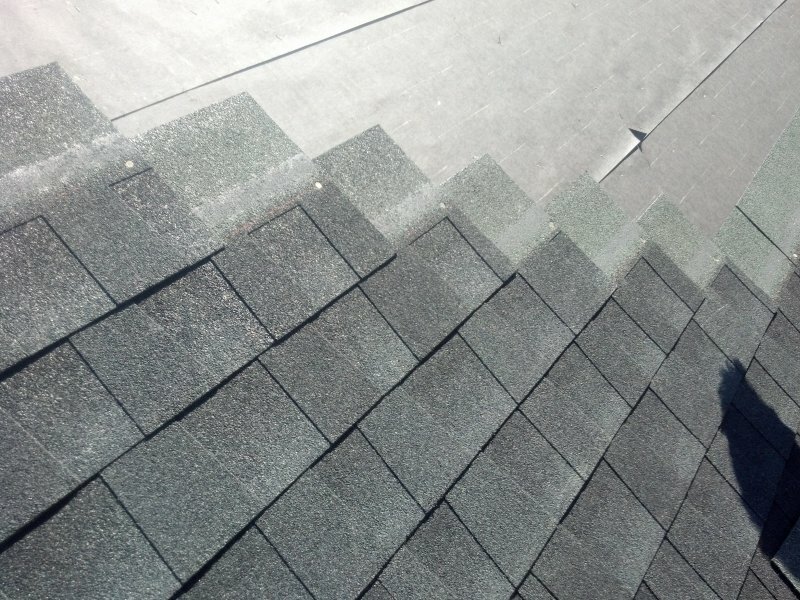 If you have previously replaced your roof, you know that the life expectancy of an asphalt shingle is about 15-20 years. 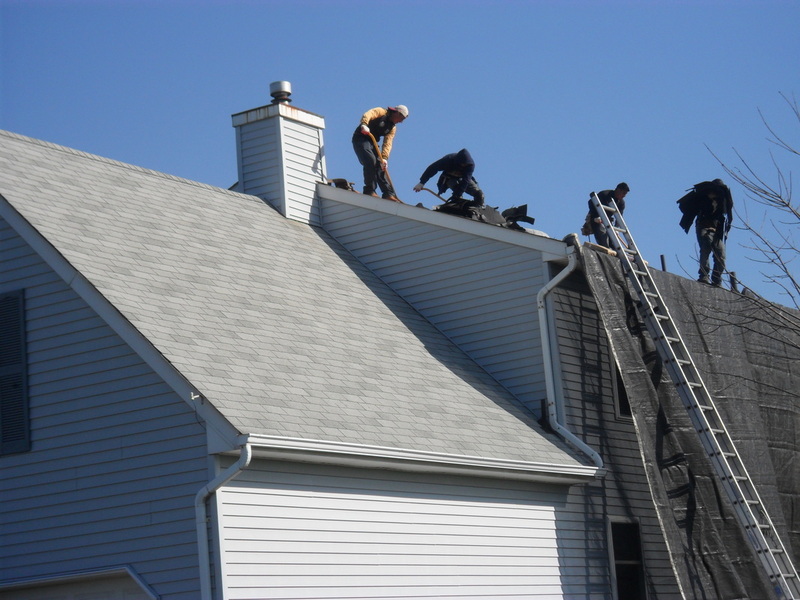 If you have never replaced it, usually the information regarding the roof is disclosed when you purchase the home. 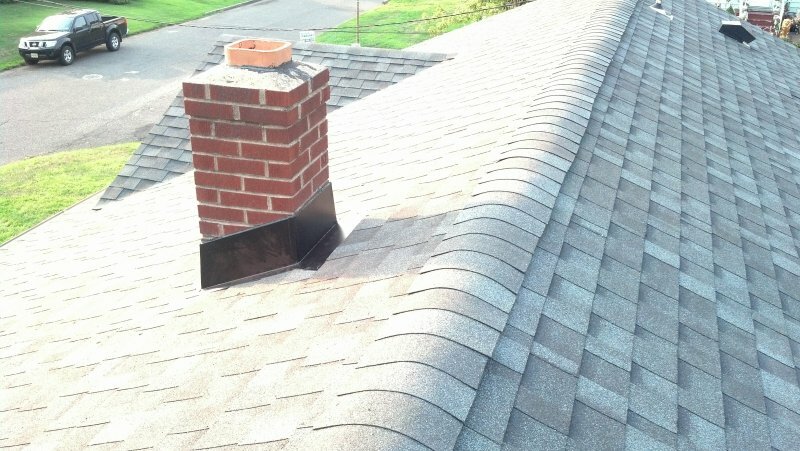 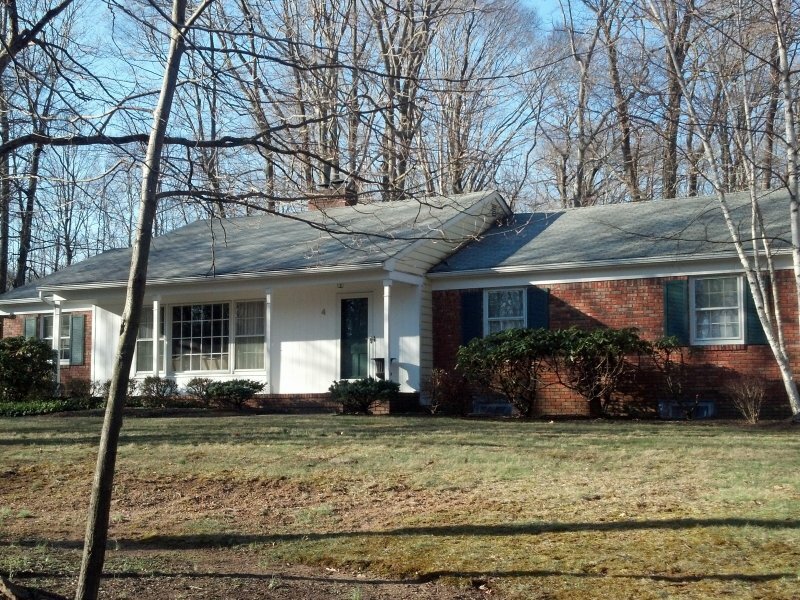 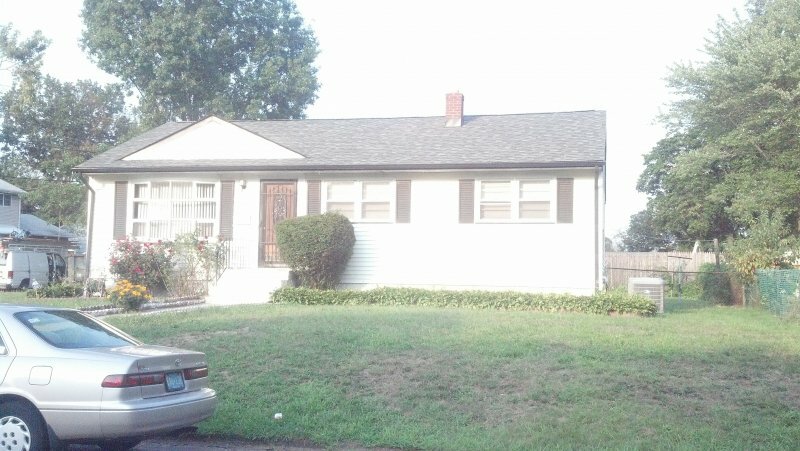 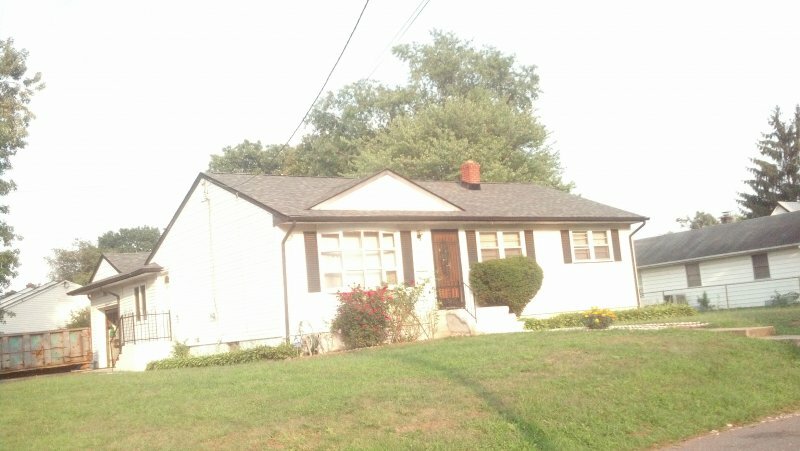 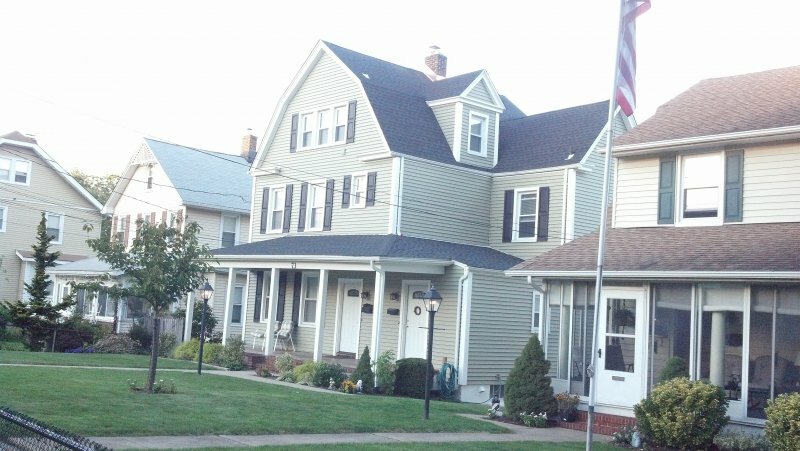 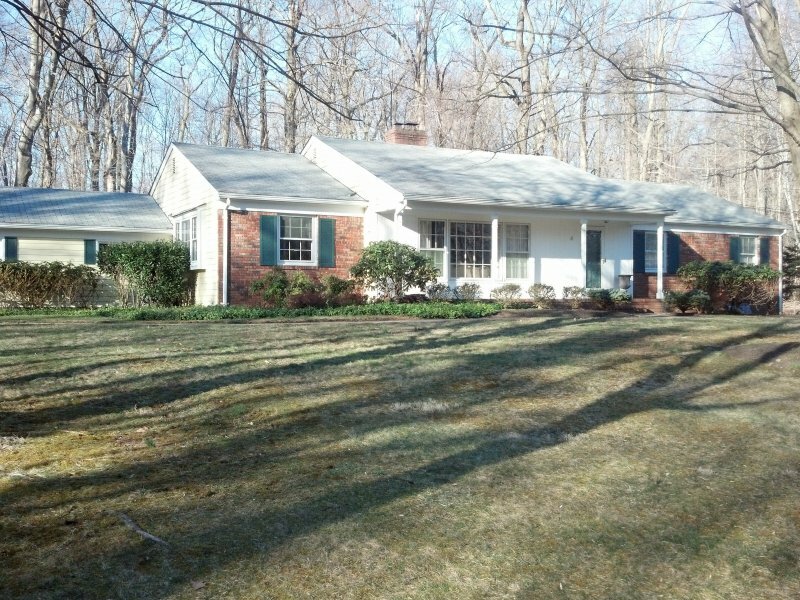 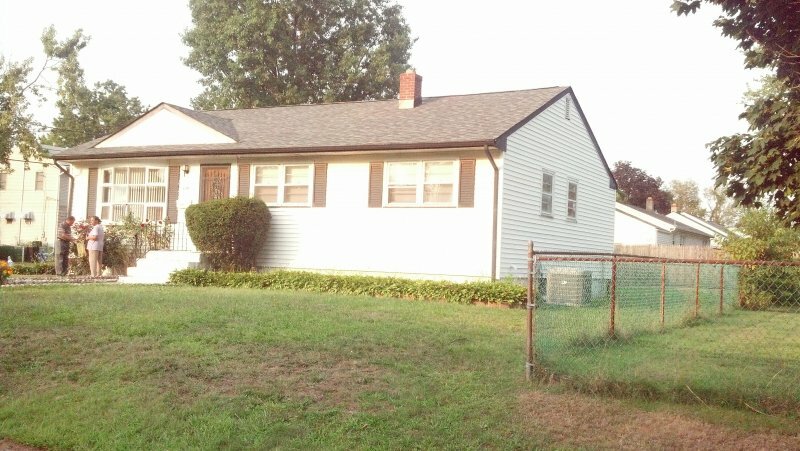 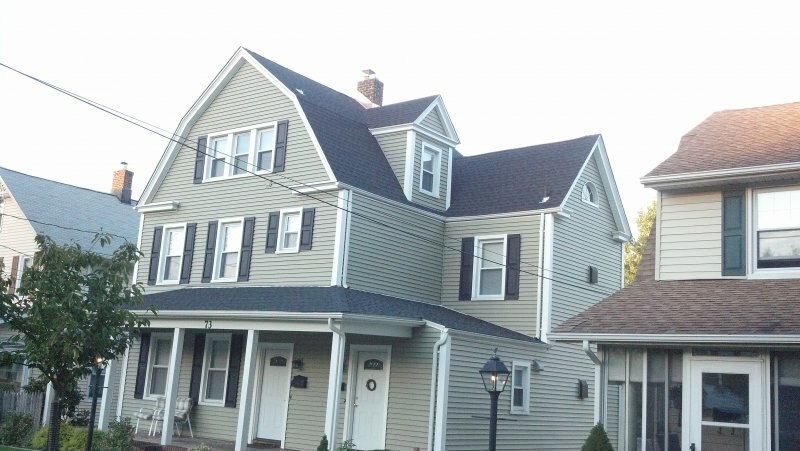 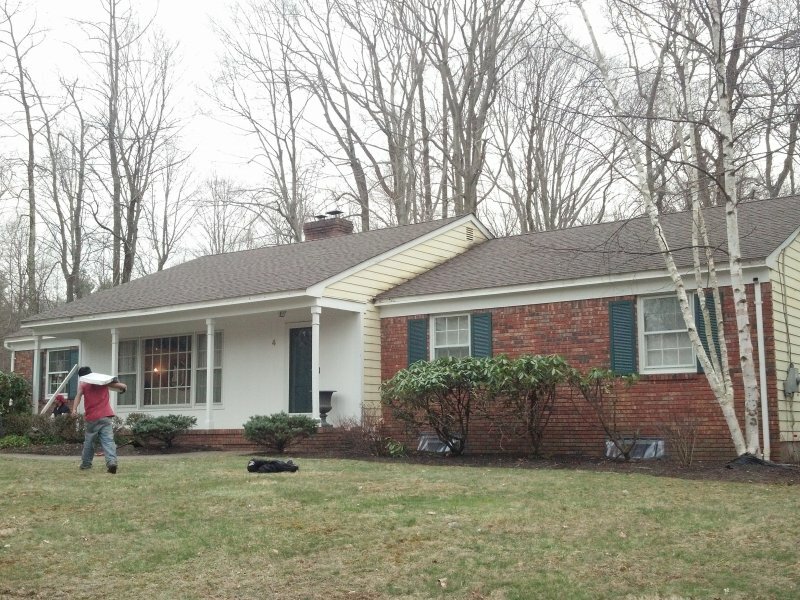 If your roof is about this age or more, now is the best time to replace it. 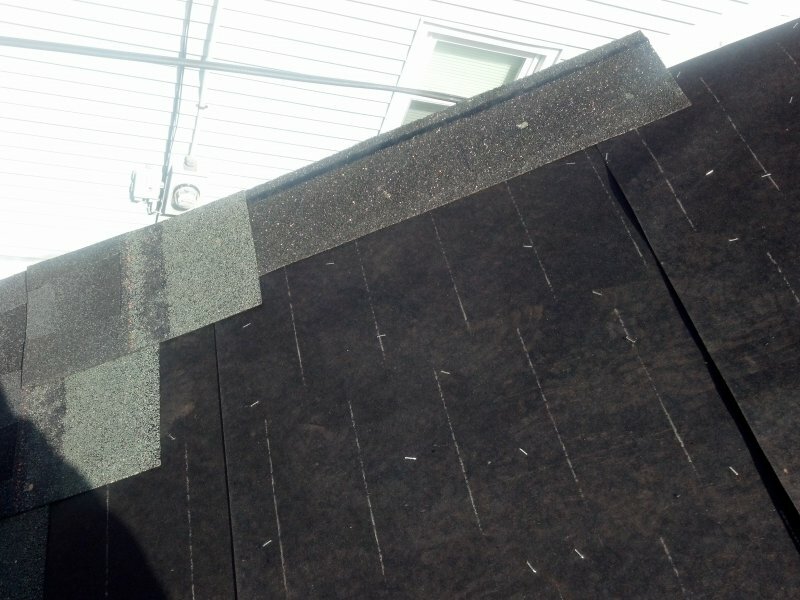 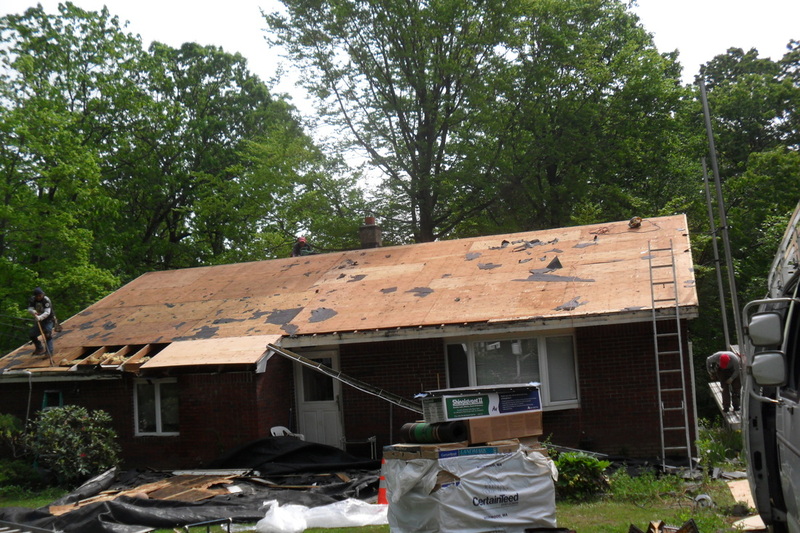 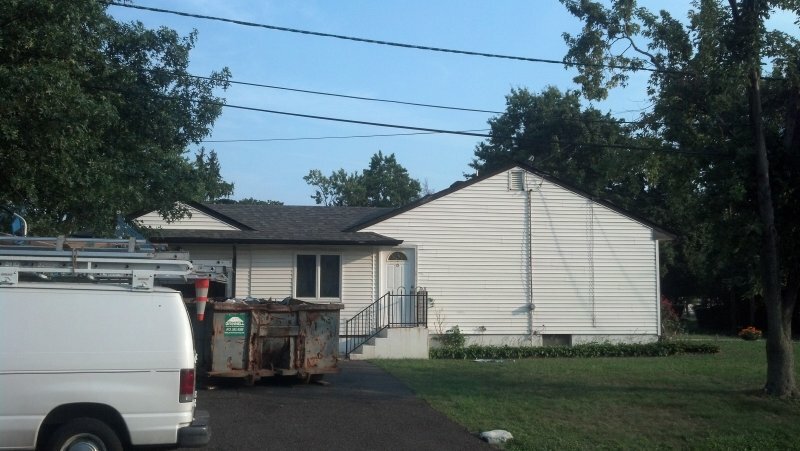 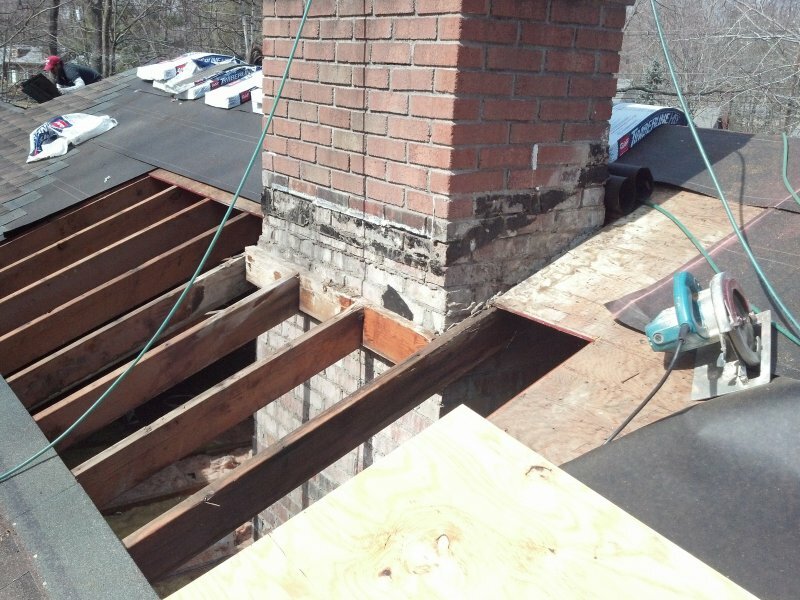 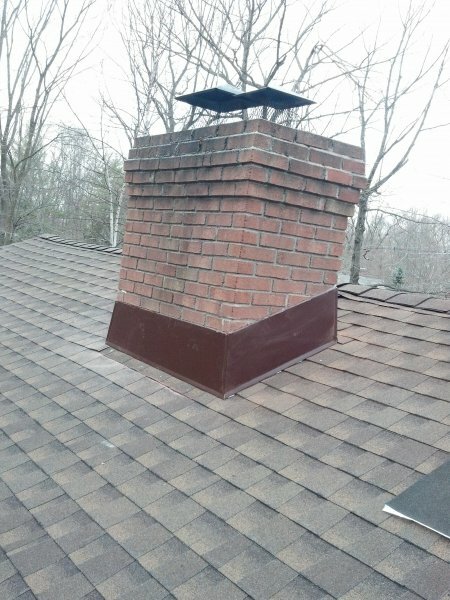 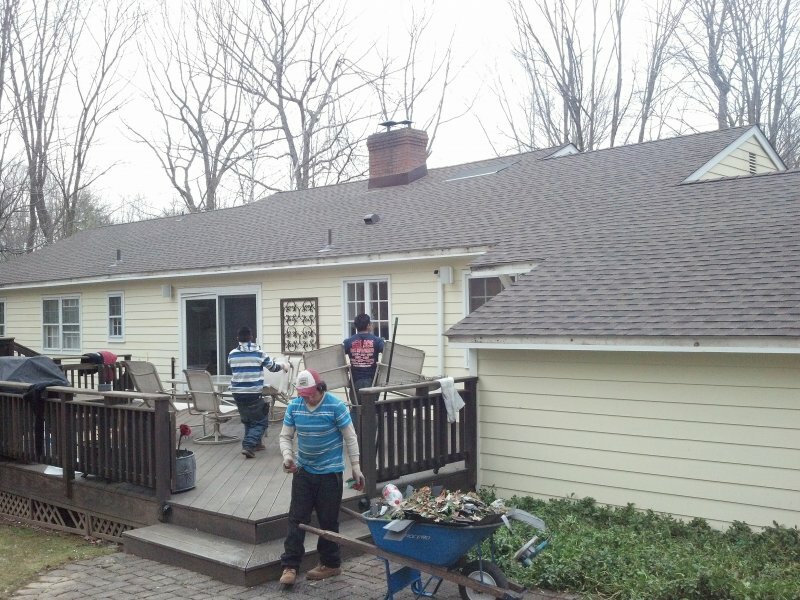 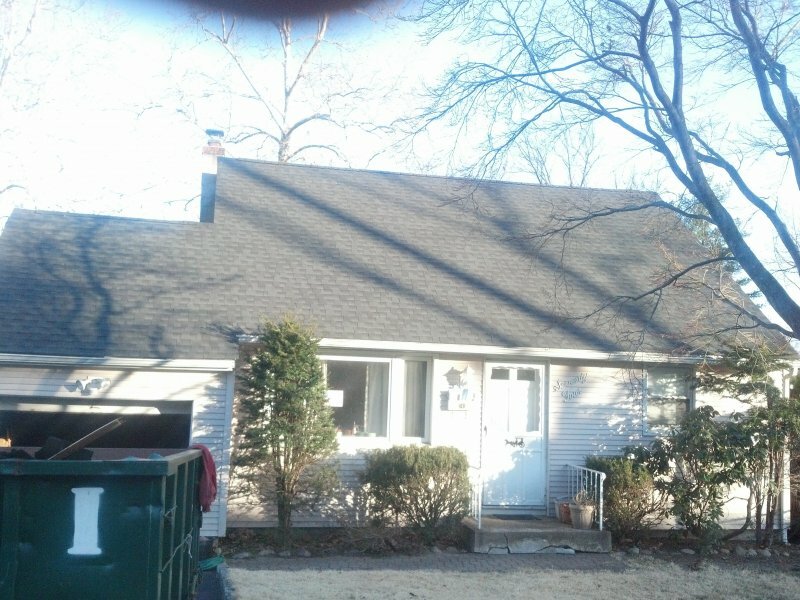 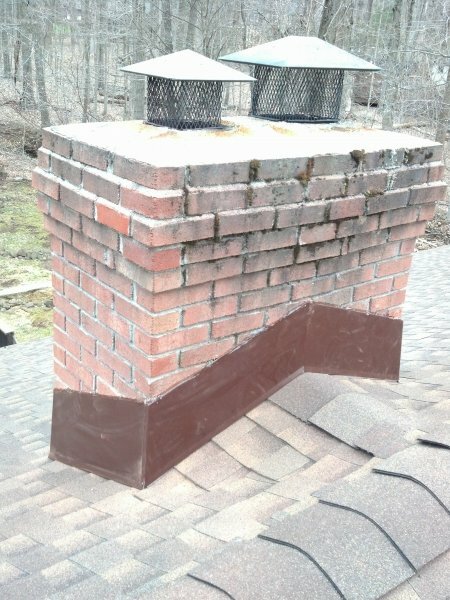 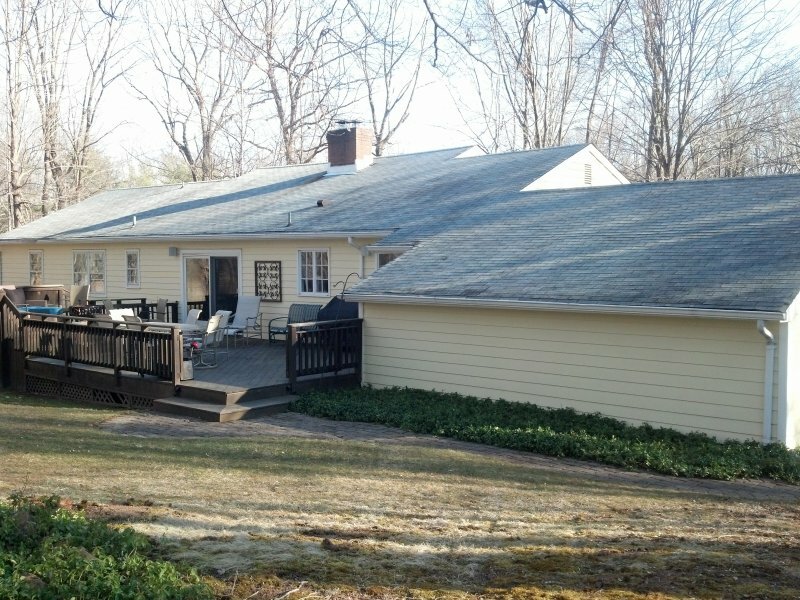 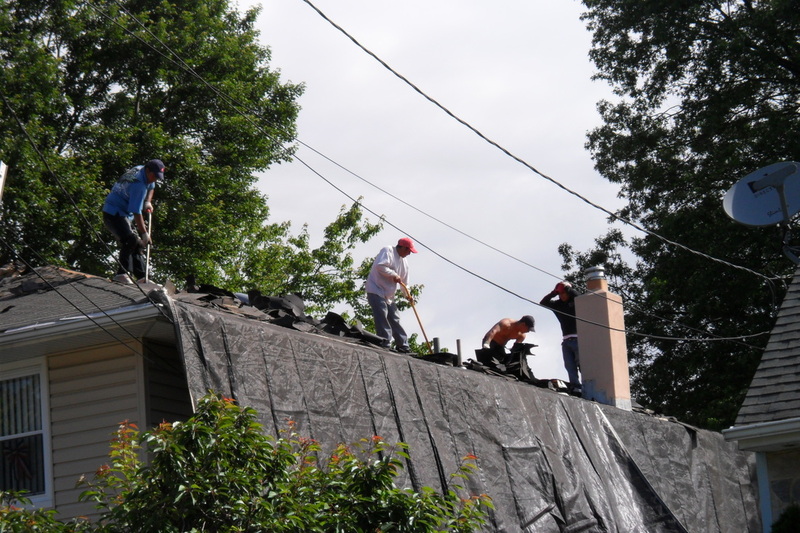 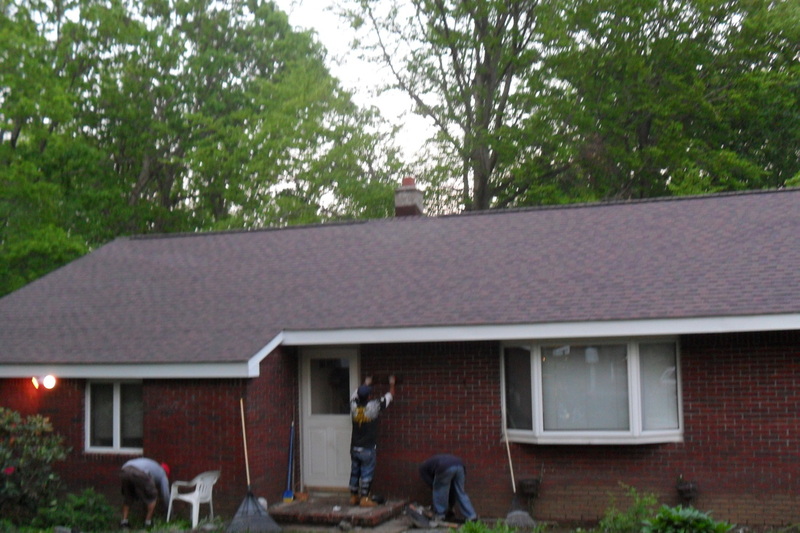 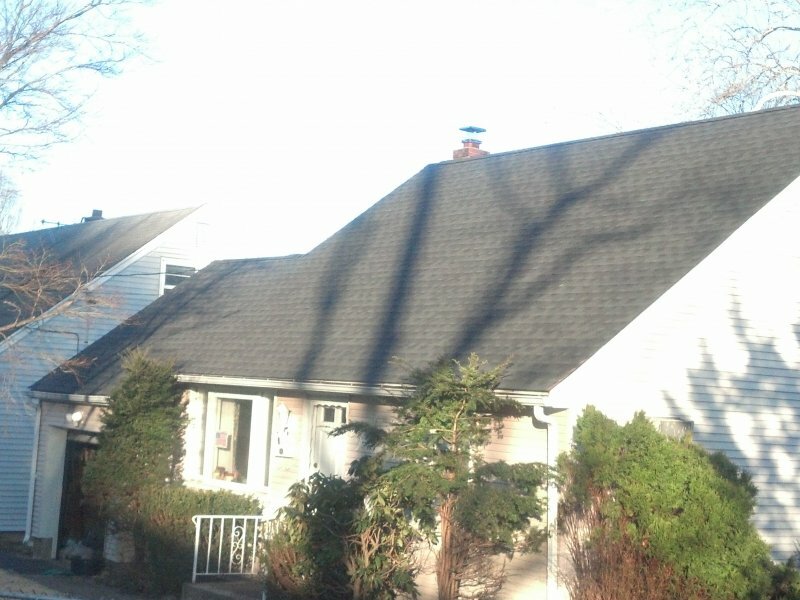 An asphalt roof over 20 years old will inevitably begin to deteriorate, which could mean additional expenses to replace rotted/mold-ridden wood. 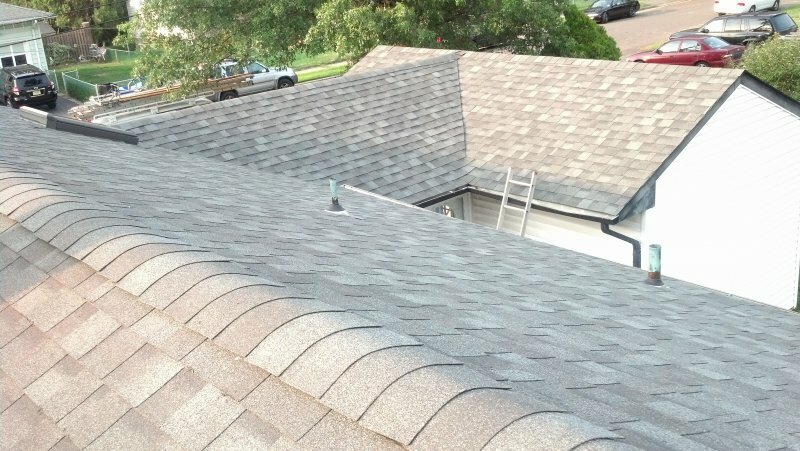 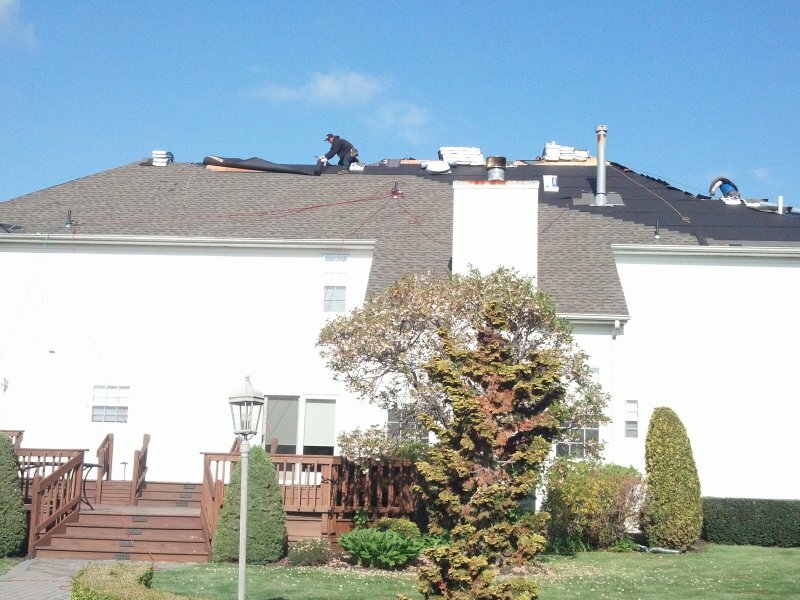 If the age of your roof is unknown, continue reading more important questions. 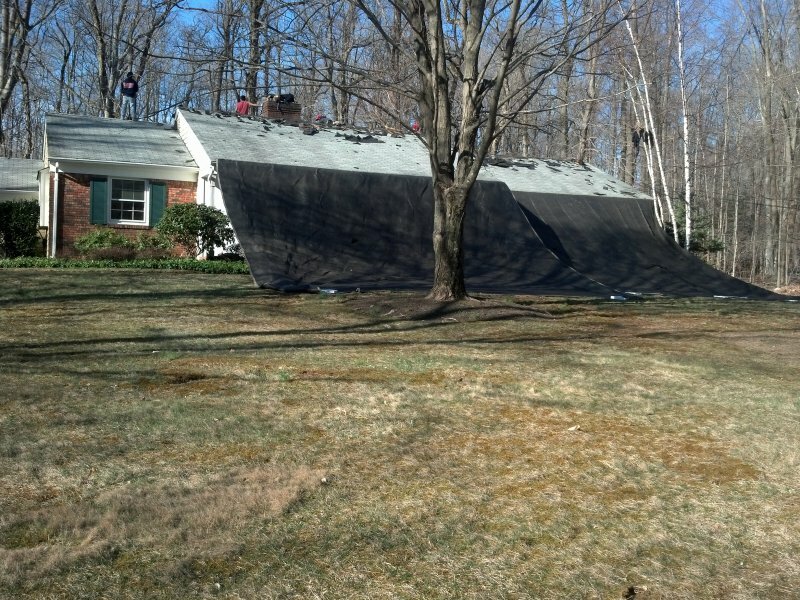 When water is getting through your roof, you have a very serious problem. 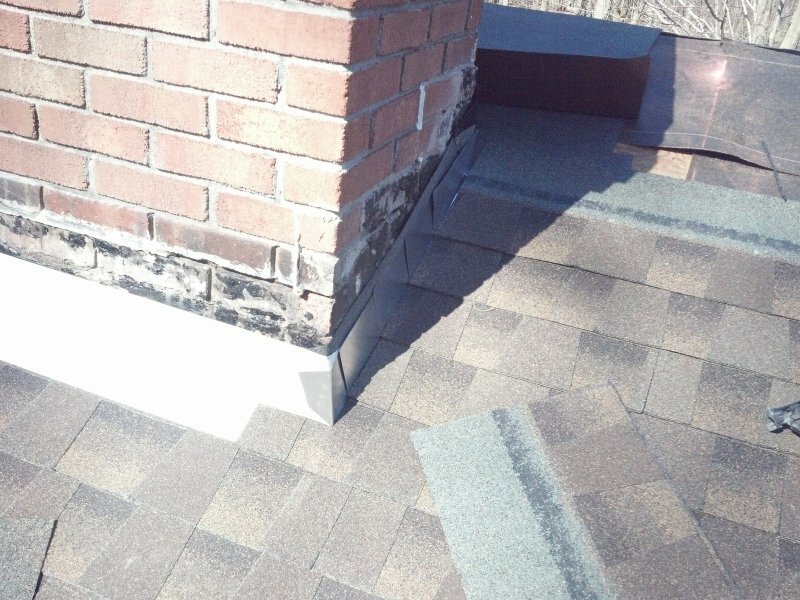 The more time that goes by, the bigger a leak will become and the more water damage will be sustained underneath the shingles. 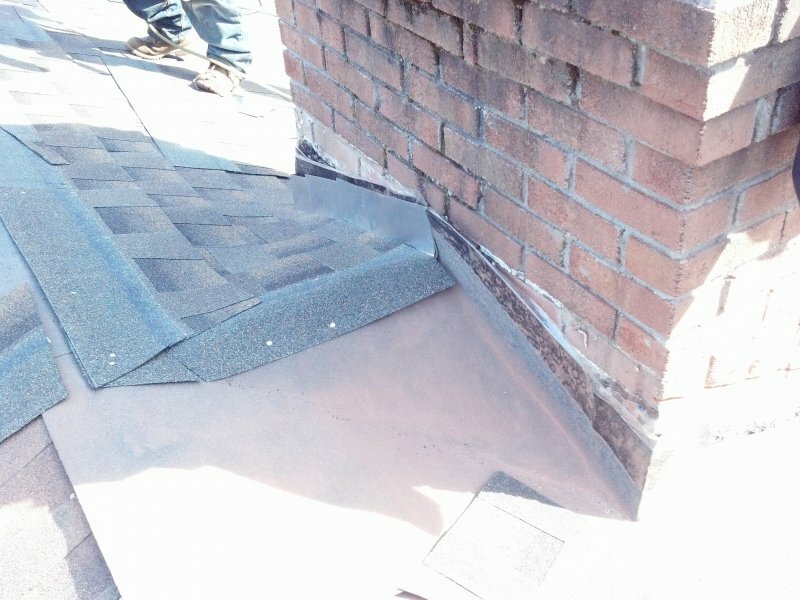 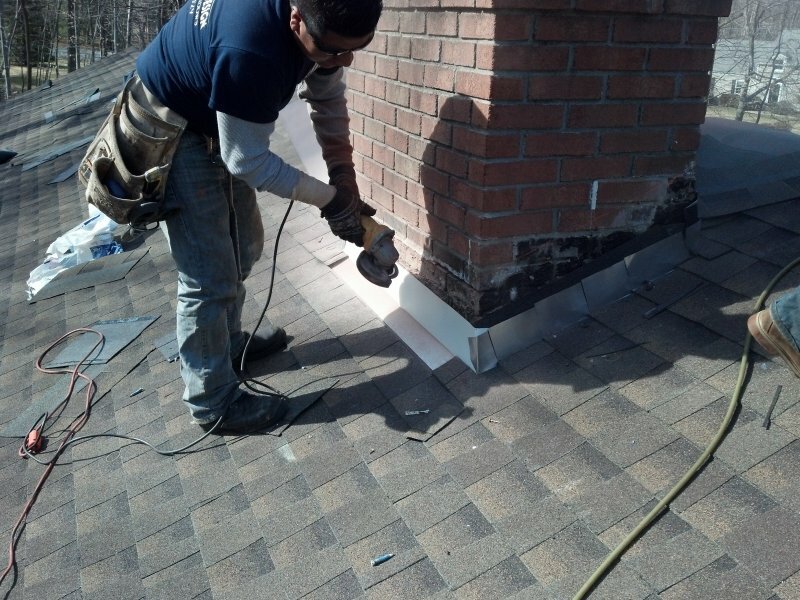 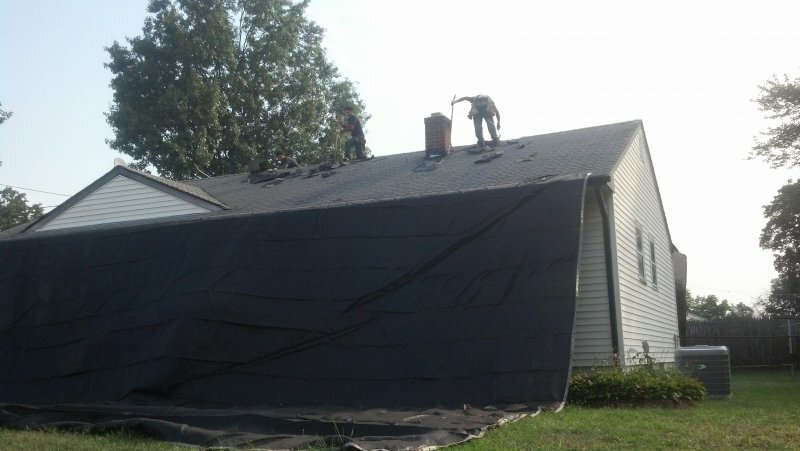 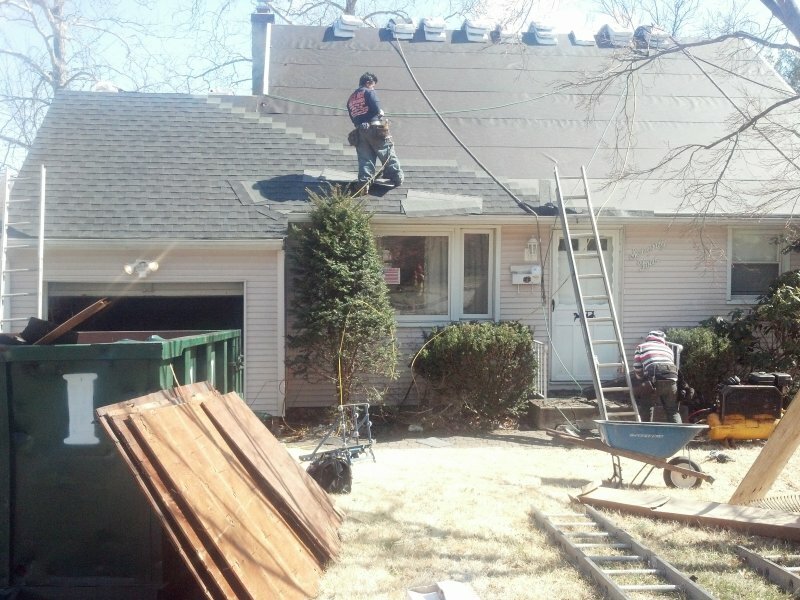 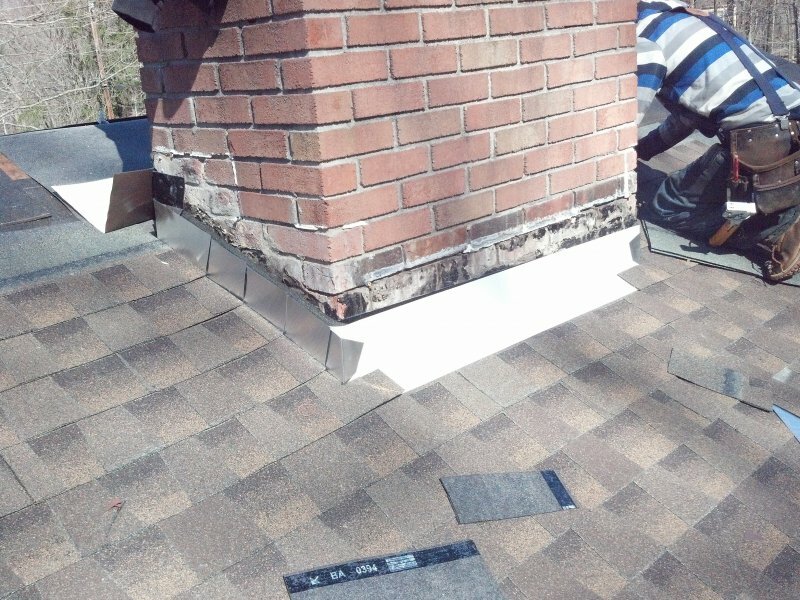 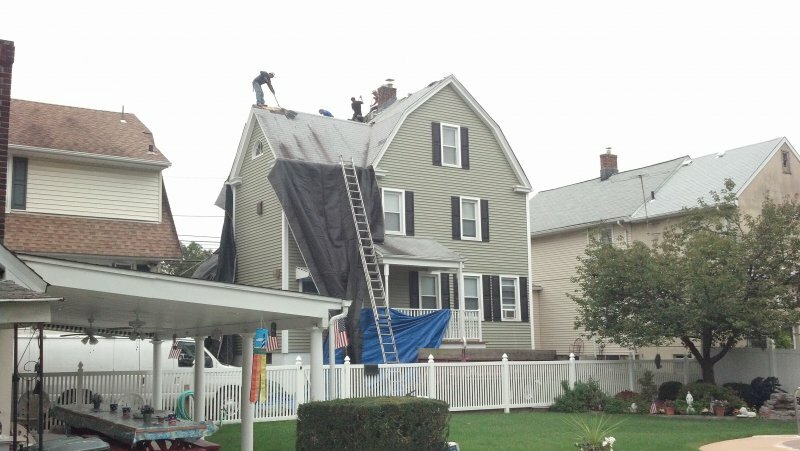 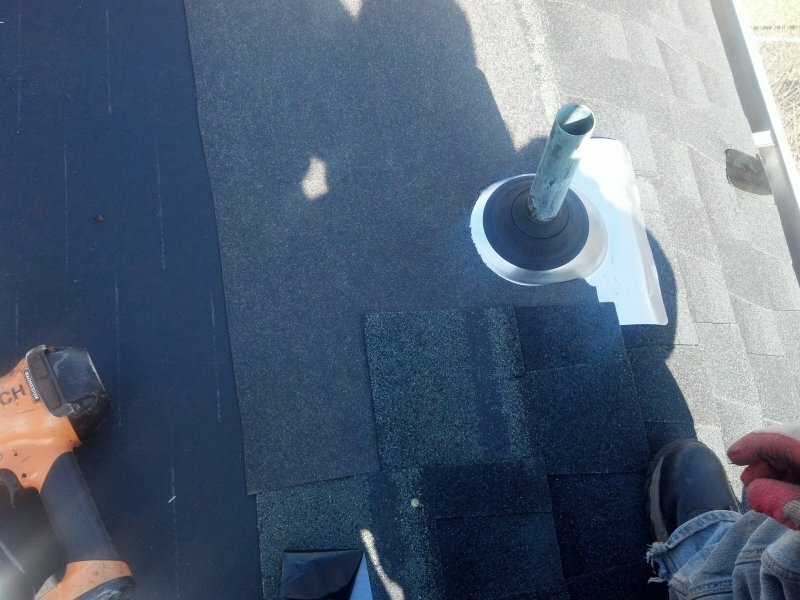 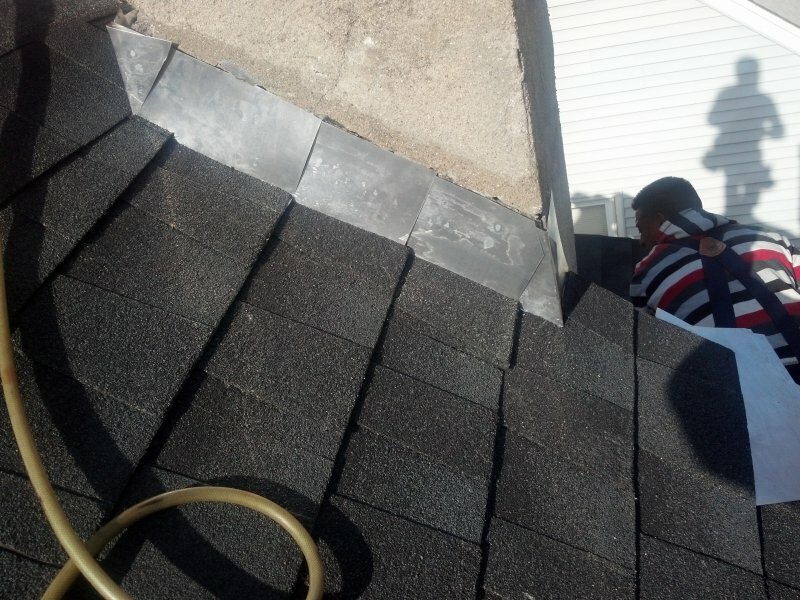 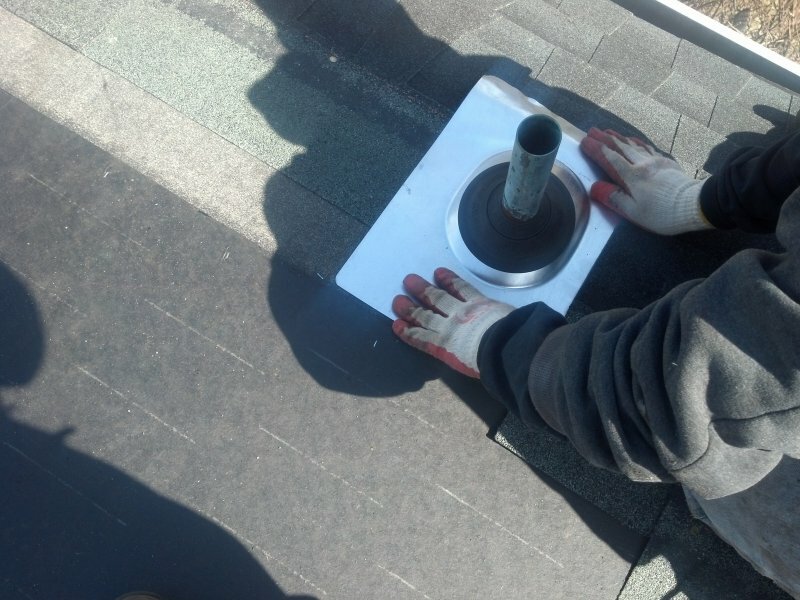 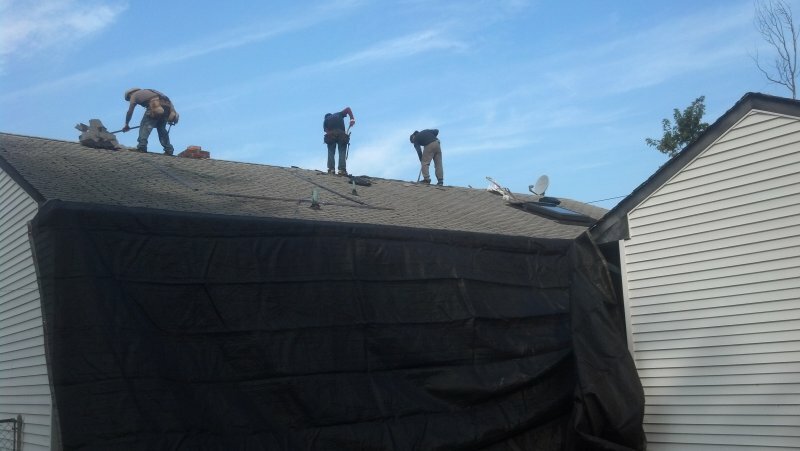 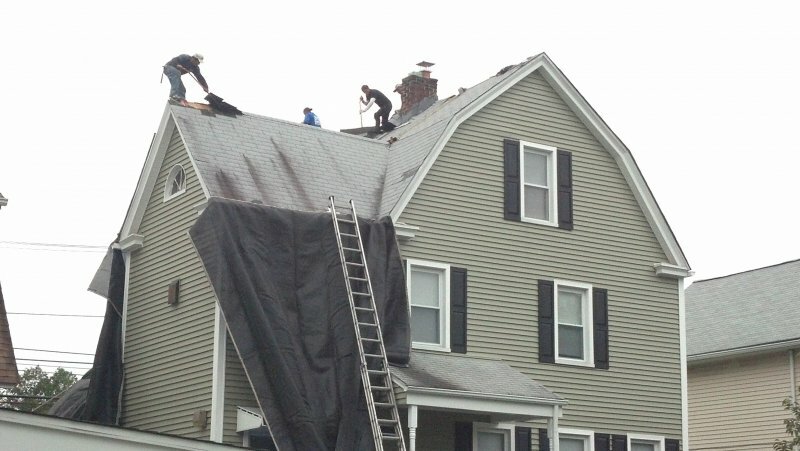 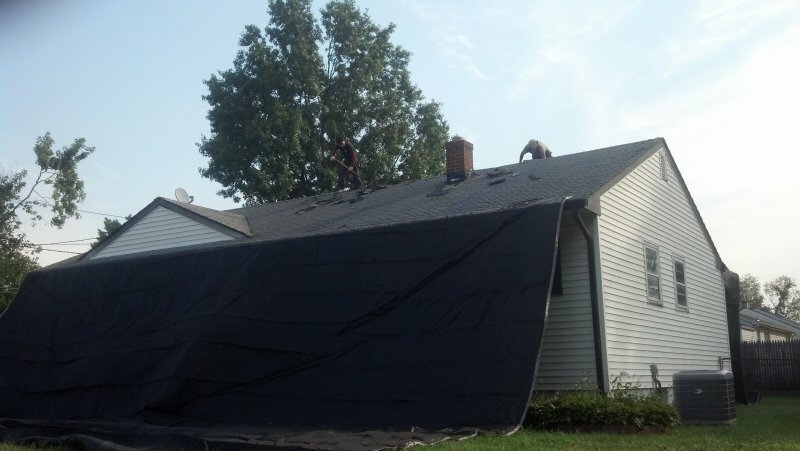 If your roof is old and leaking, a replacement becomes urgent. 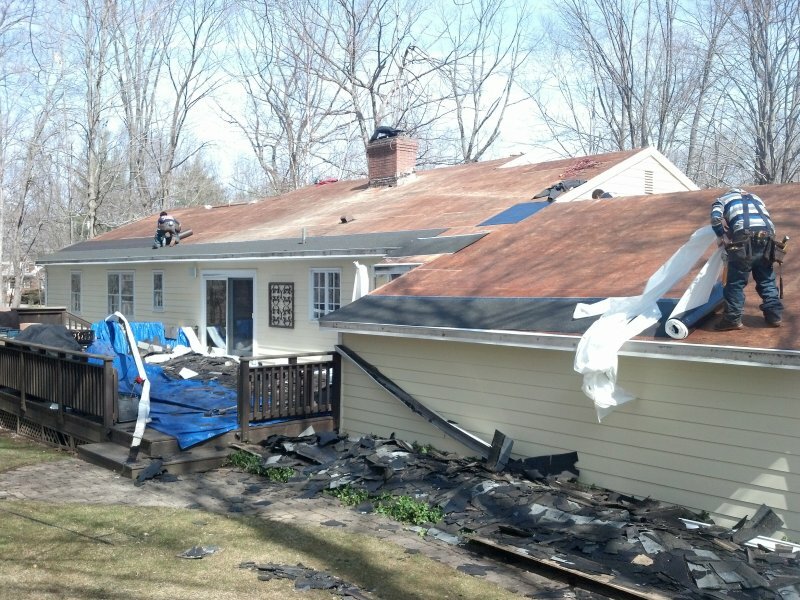 Left alone or “patched”, an old leaking roof can turn into a catastrophe. 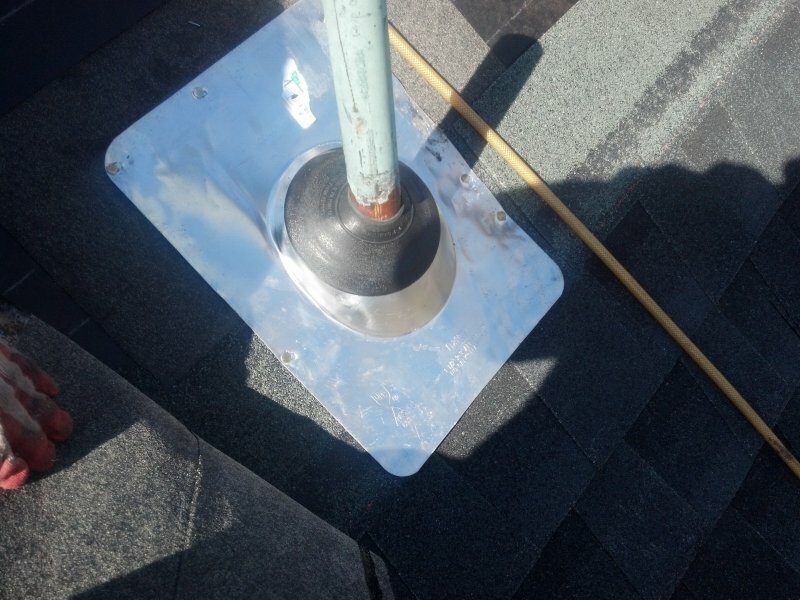 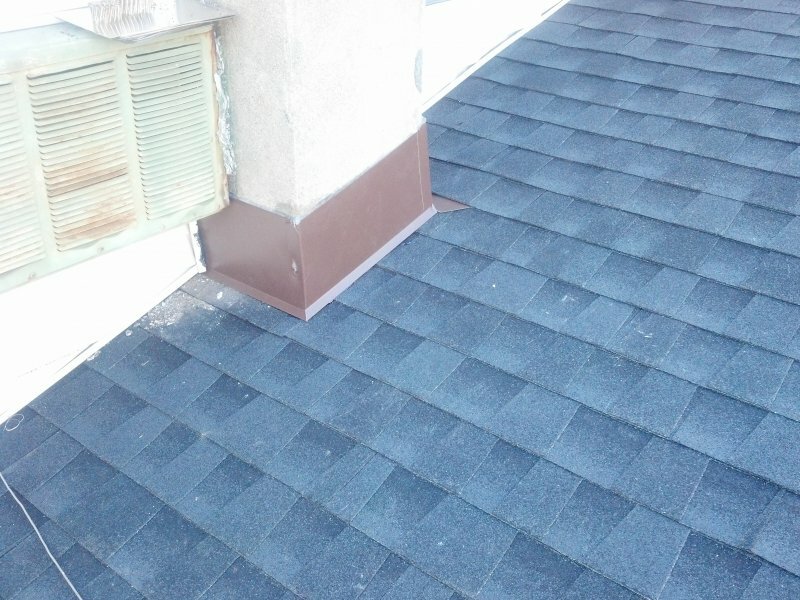 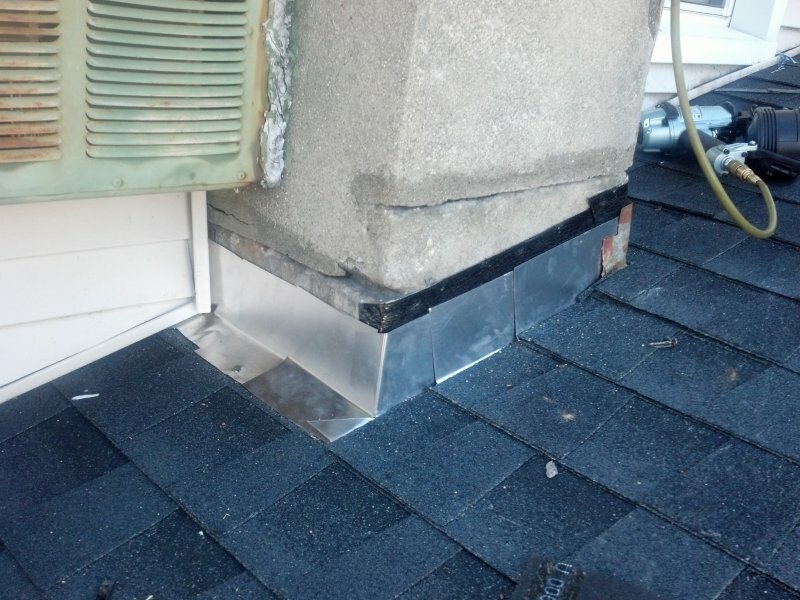 A newer roof may also leak due to installation error or manufacturing defect. 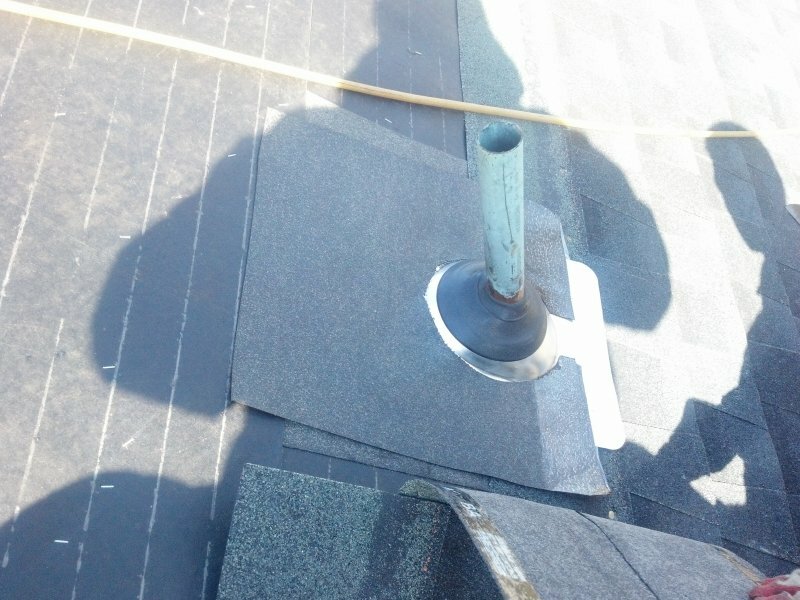 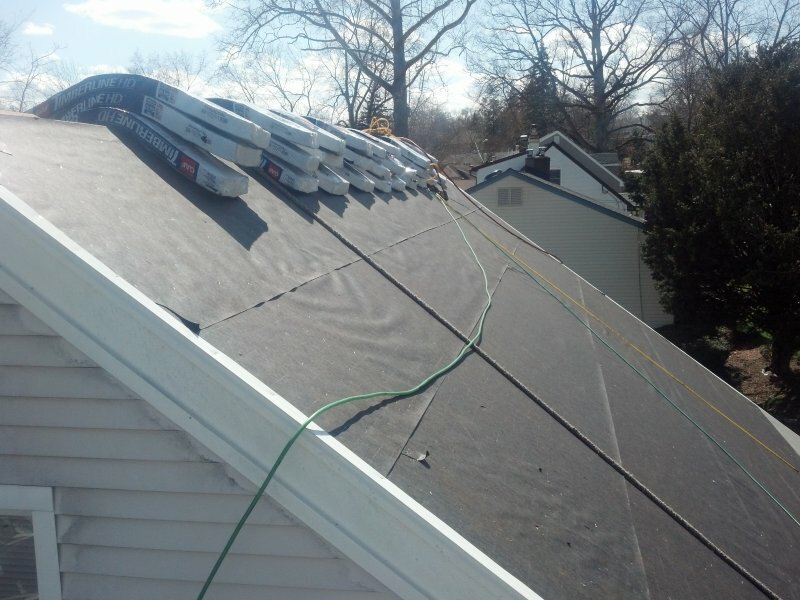 These leaks may possibly be cured by a repair, but if the leaking persists after several repairs, it is much more cost efficient to remove the roof and properly install a new one. 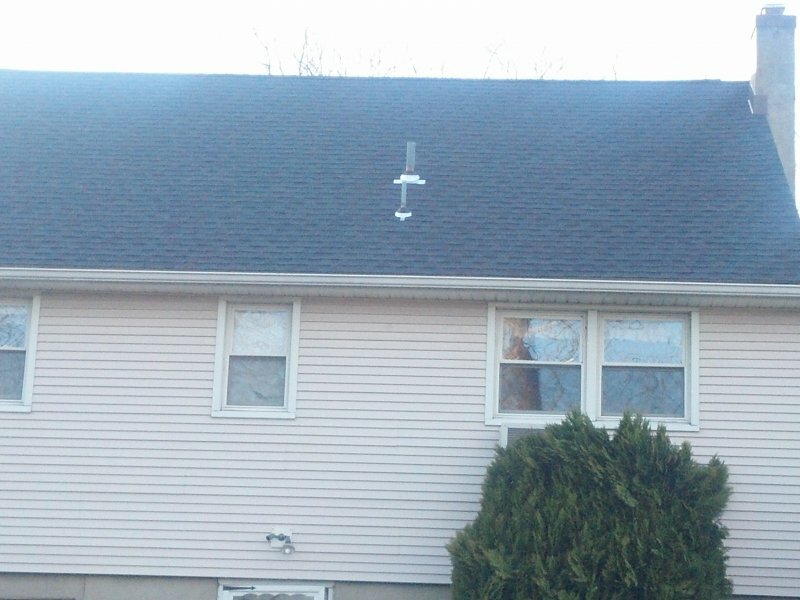 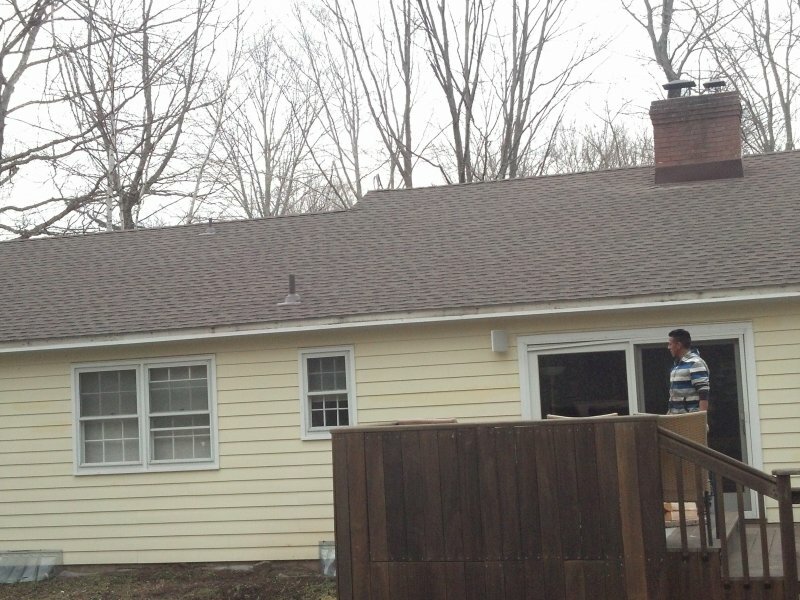 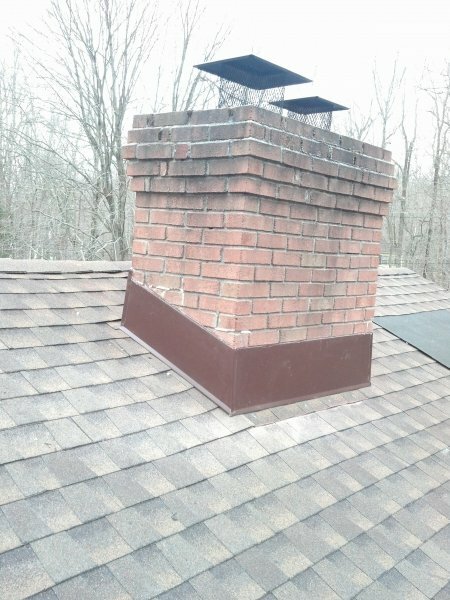 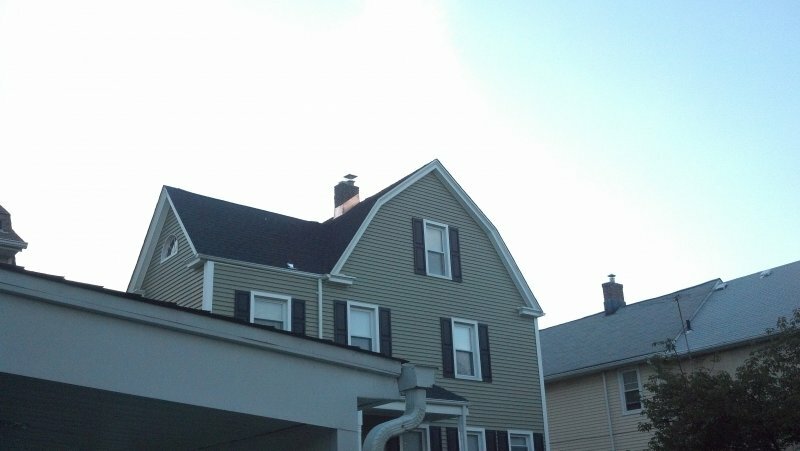 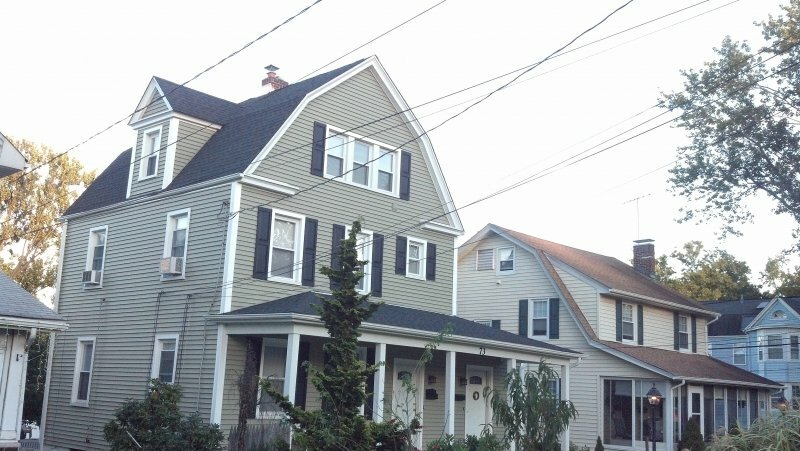 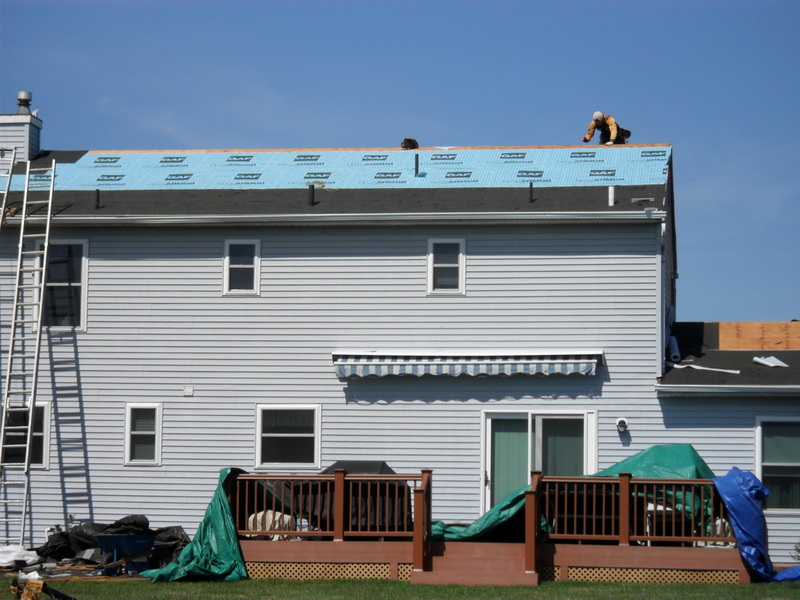 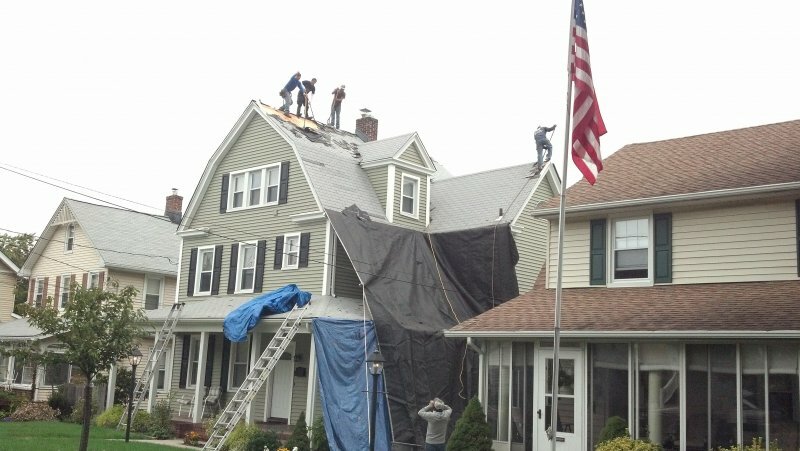 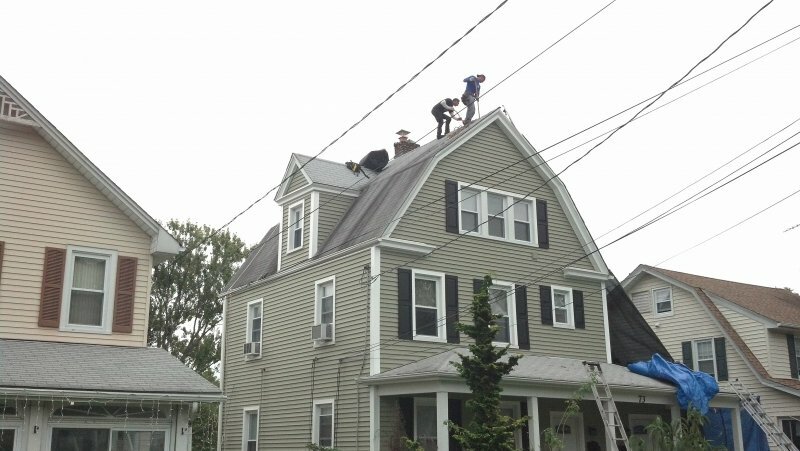 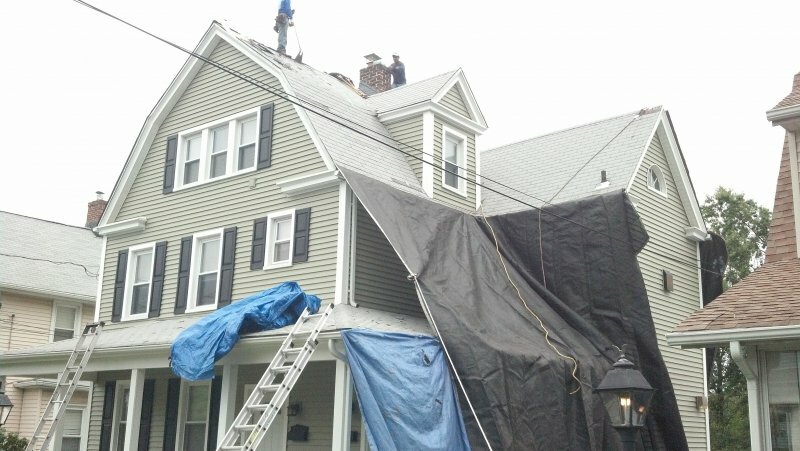 ›How does your roof look? 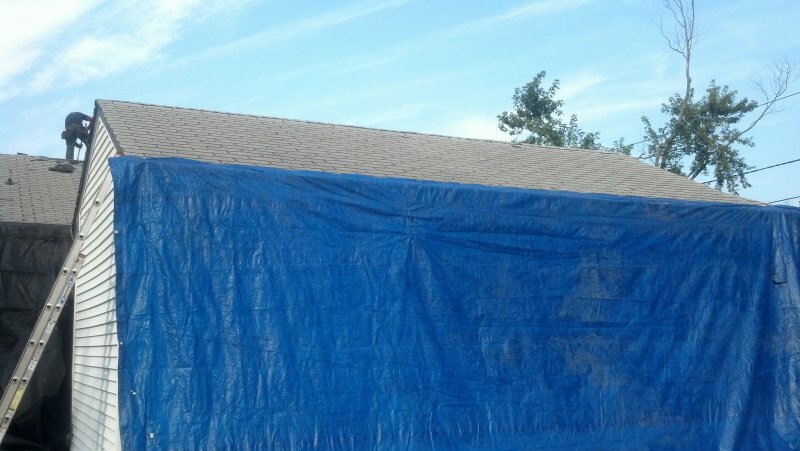 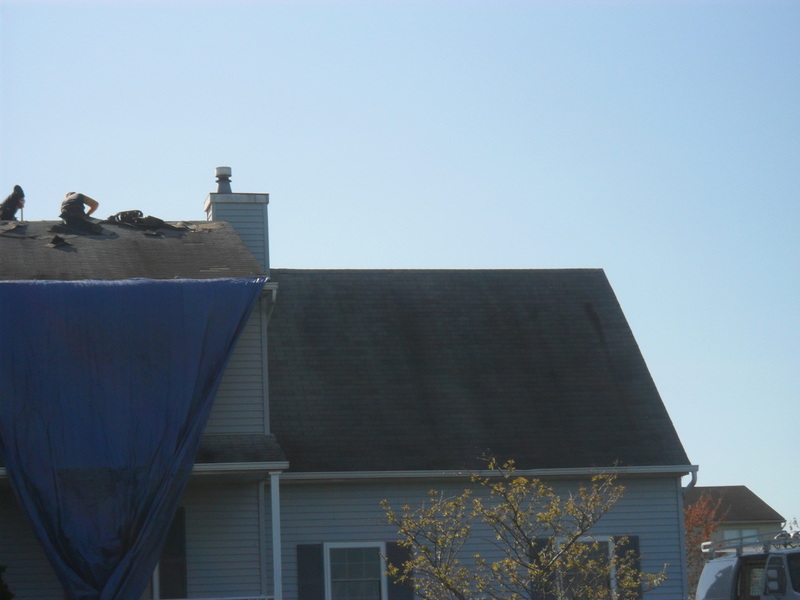 • Staining – this shows that water is collecting too quickly and is more than your roof can handle in a particular spot. 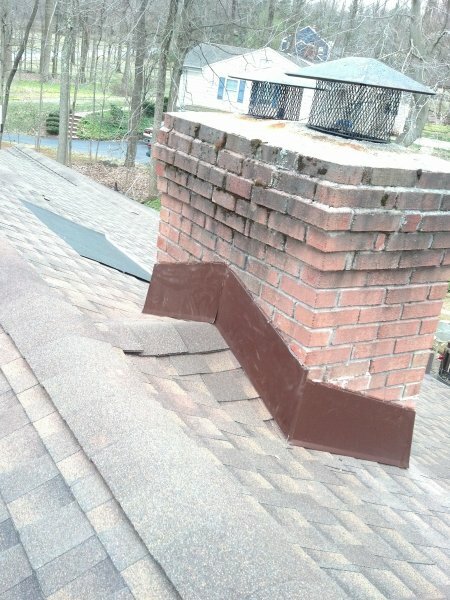 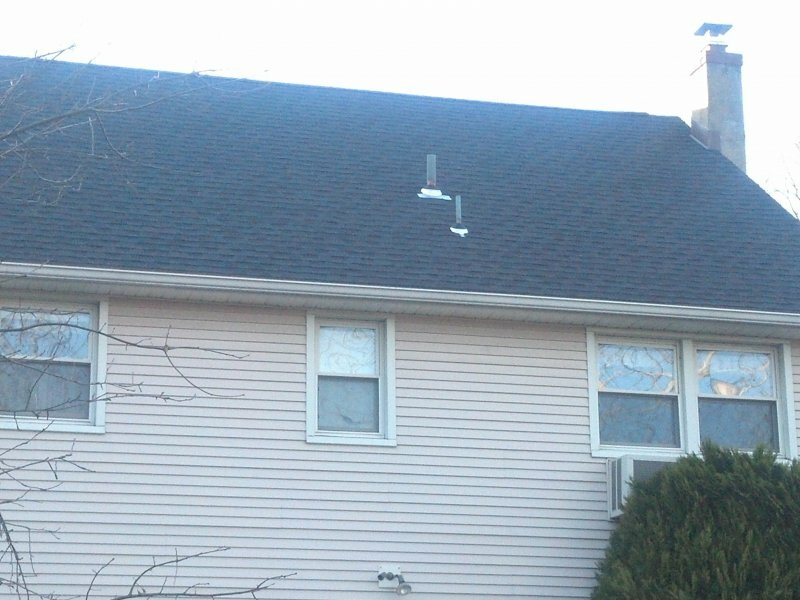 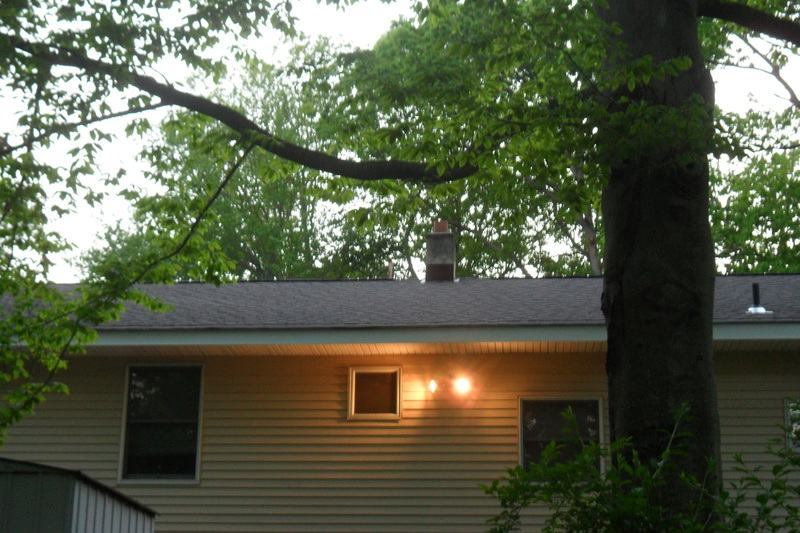 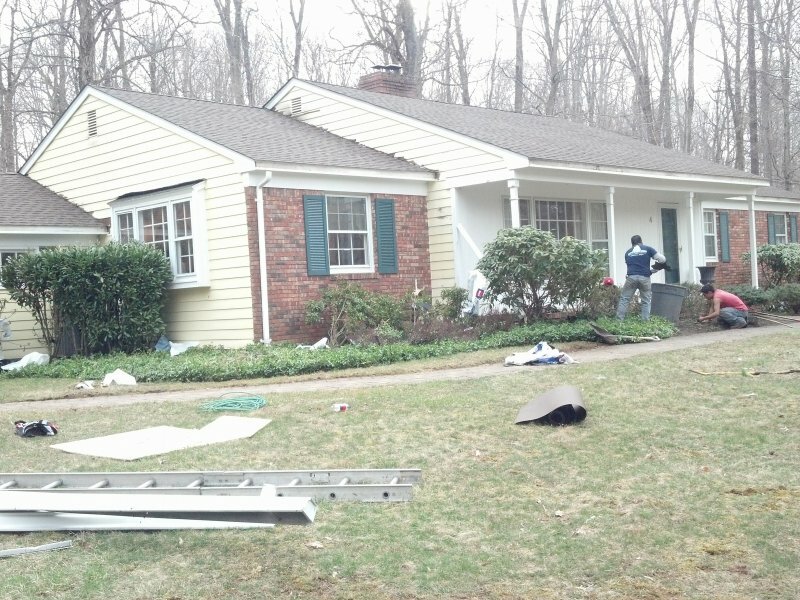 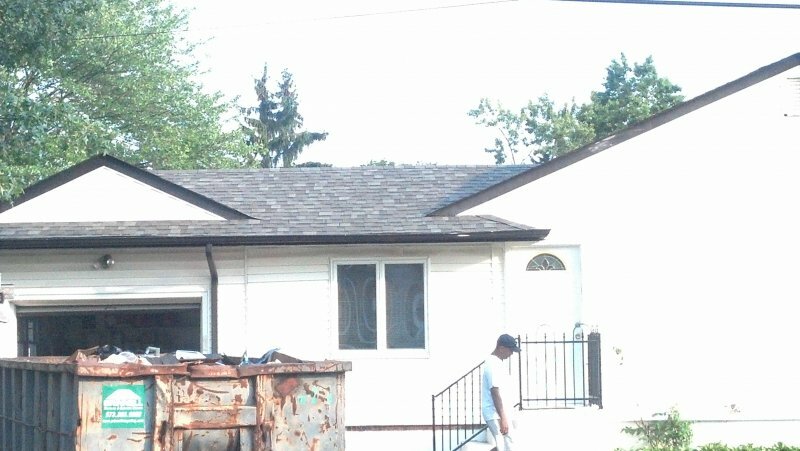 This is often seen with misplaced gutters, routing too much water over the shingles. 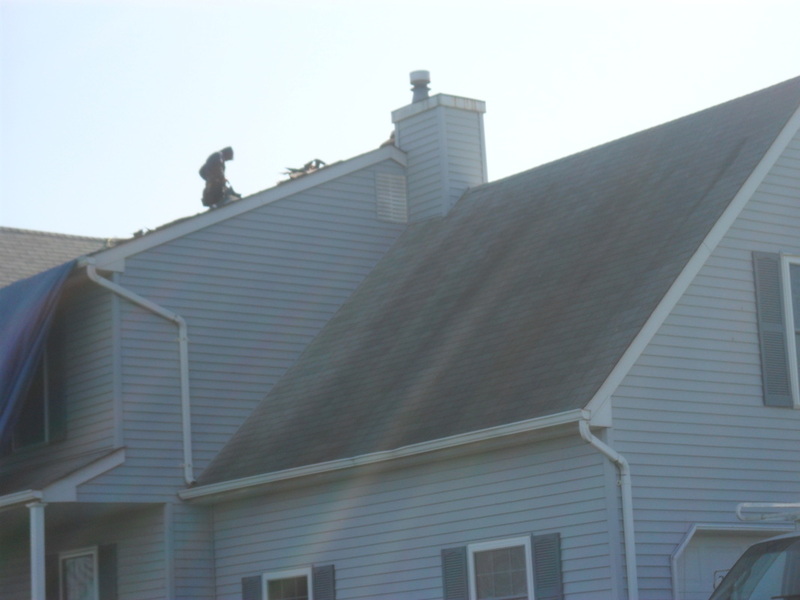 • Algae – in high moisture areas, algae will appear on roofs almost inevitably. 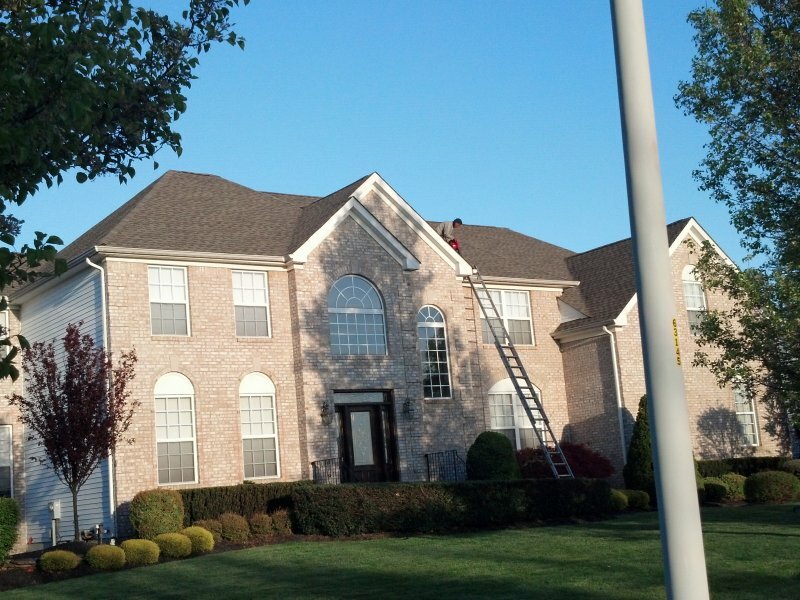 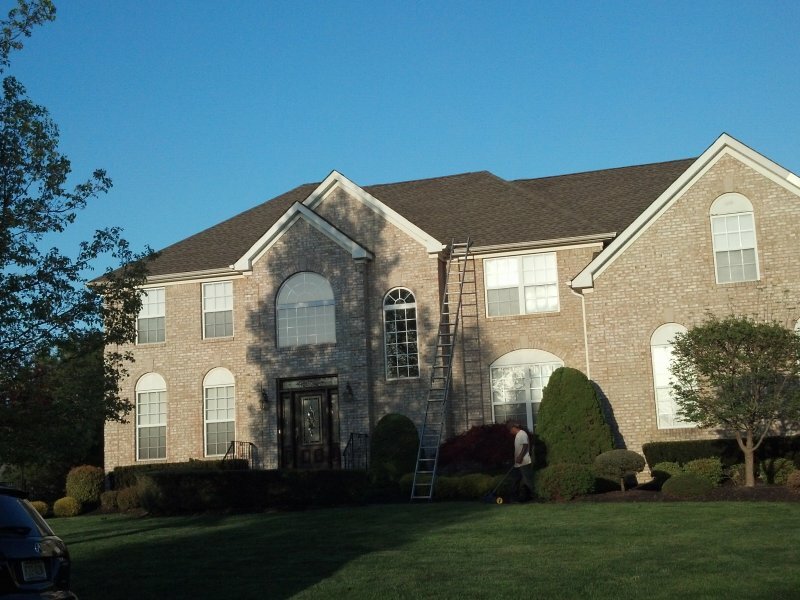 If algae are not removed as part of your home maintenance, a build-up will take years off the life of your roof. 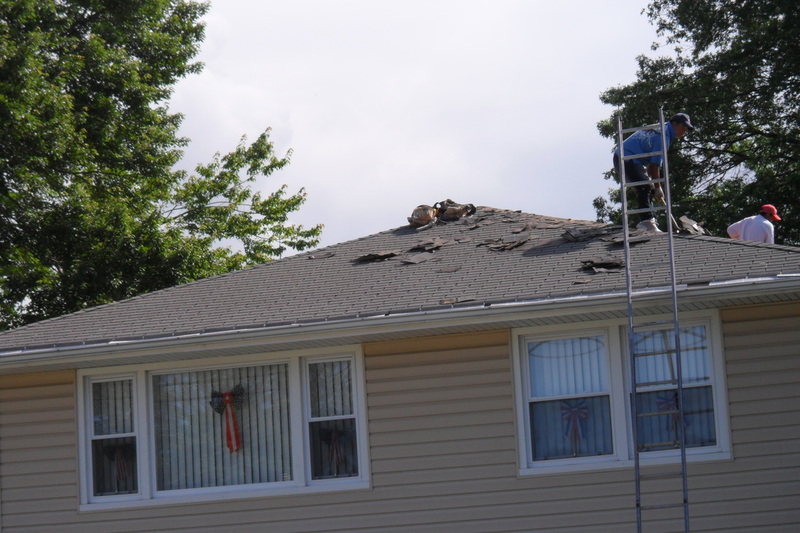 • Sagging – depressions in your roof is a sign of damaged sheathing (the wood to which shingles are nailed) and/or the beams that frame your roof. 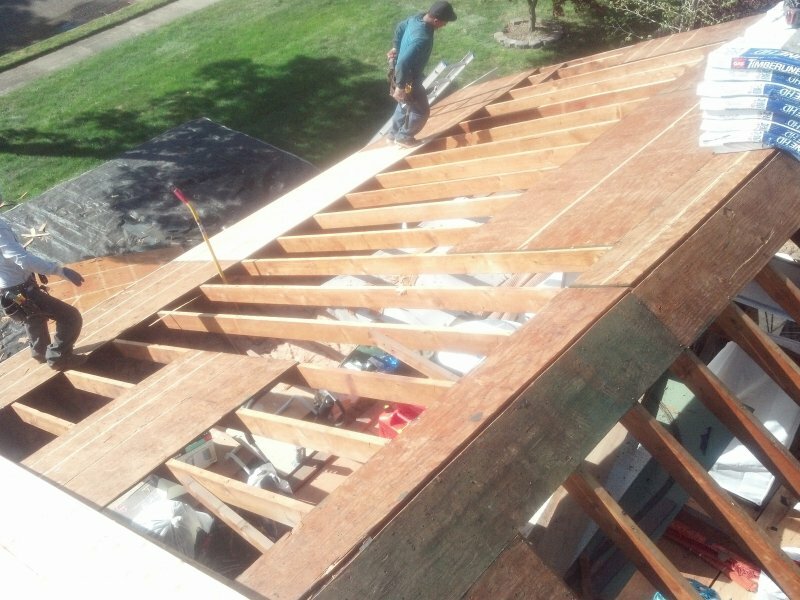 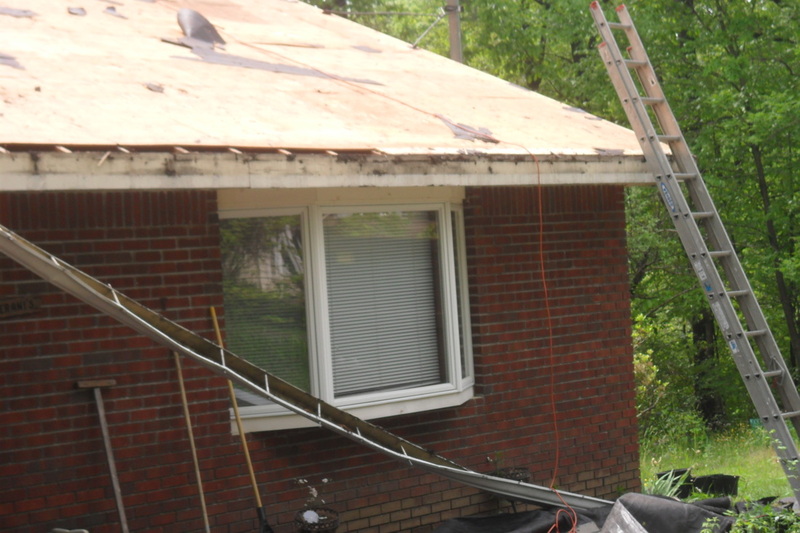 If you notice sagging, you should immediately have an estimate done, with cost of sheathing replacement included, as this is the last symptom of roof failure before a total collapse. 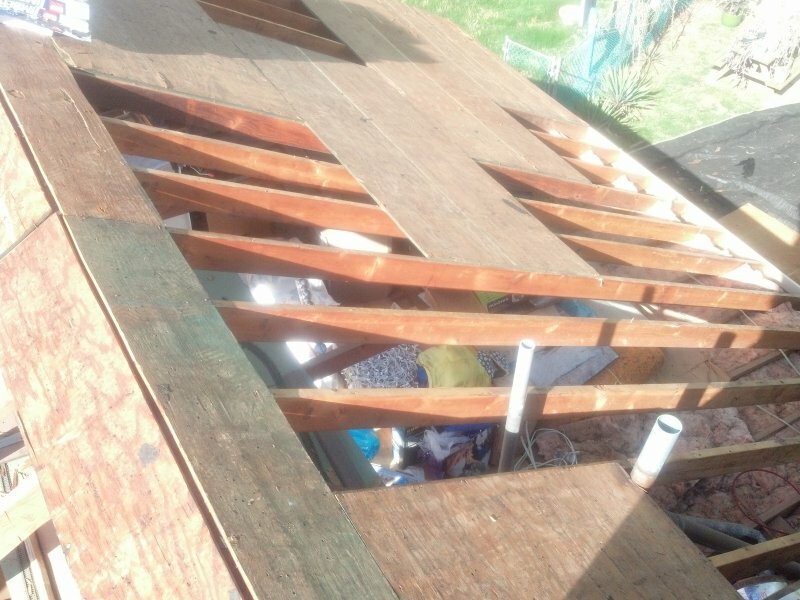 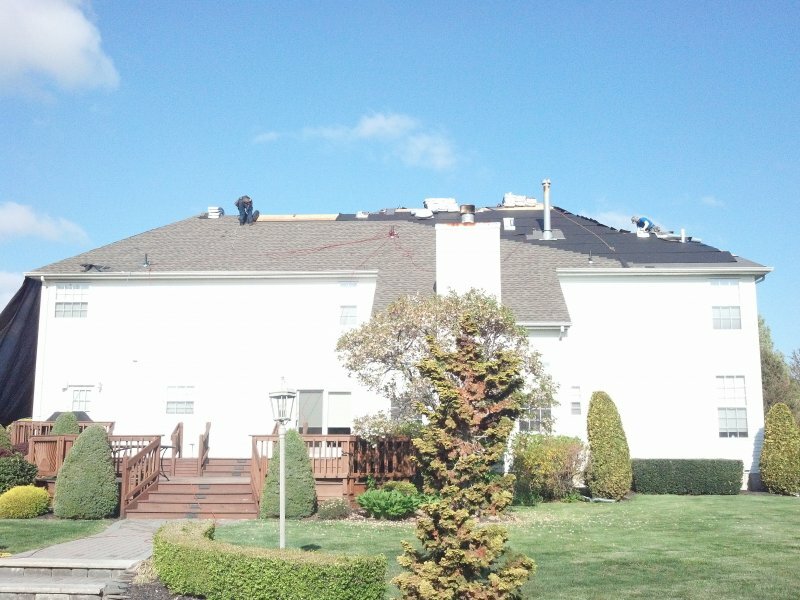 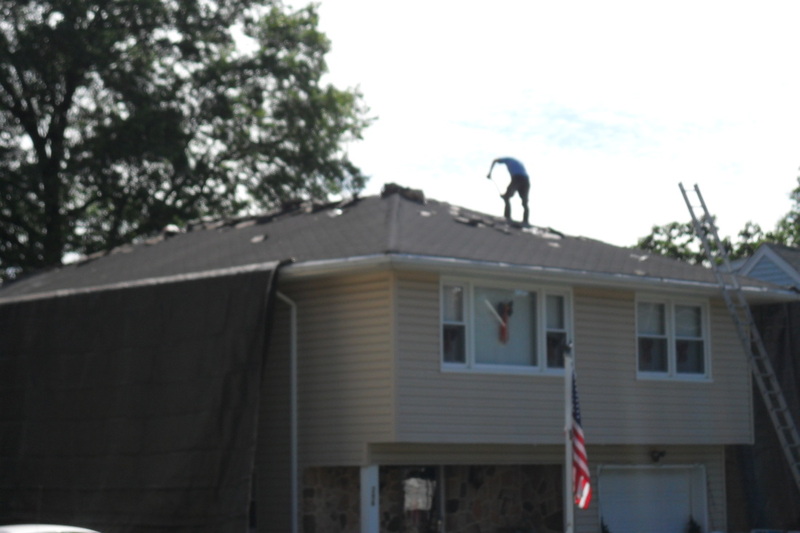 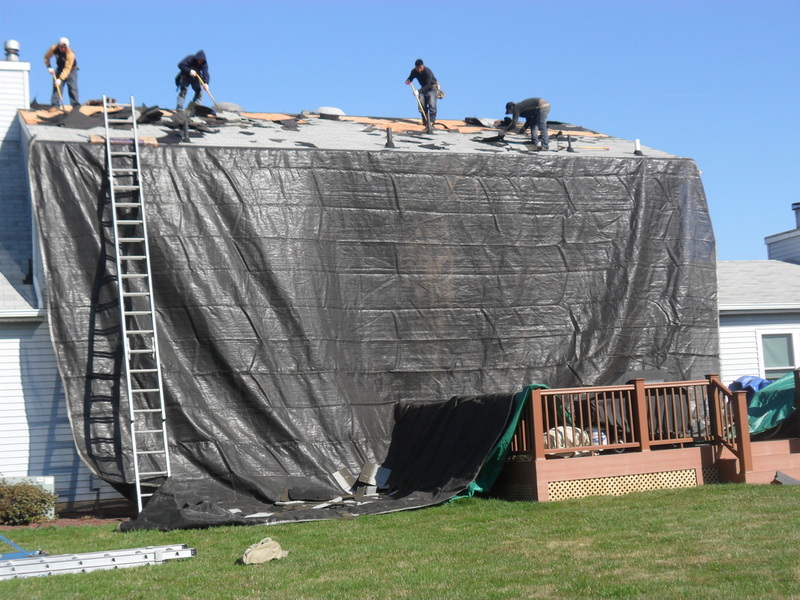 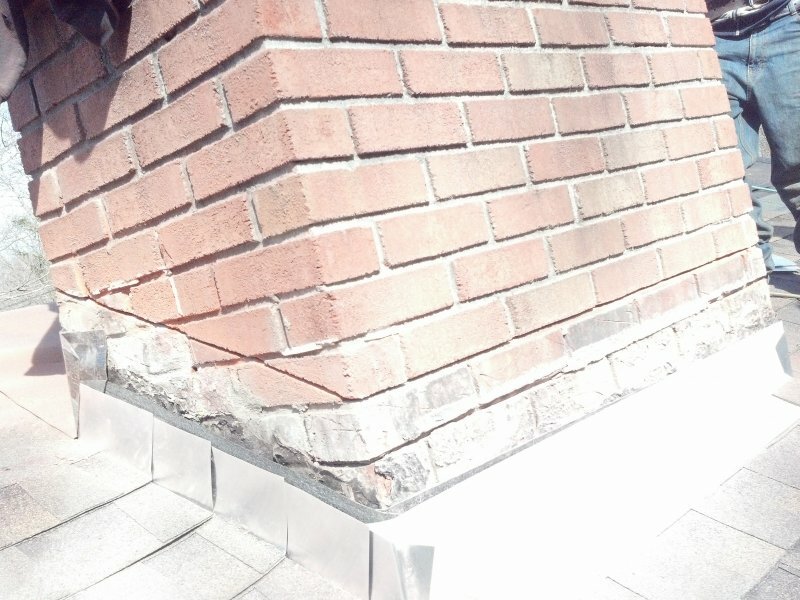 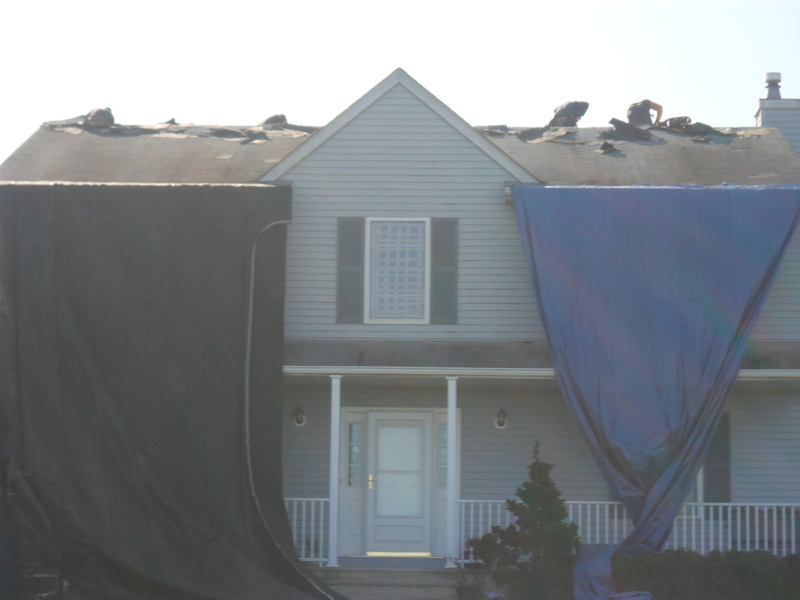 This can be caused by neglecting to replace the roof on time, or from failing to replace the sheathing upon the previous replacement when water damage likely had already started. 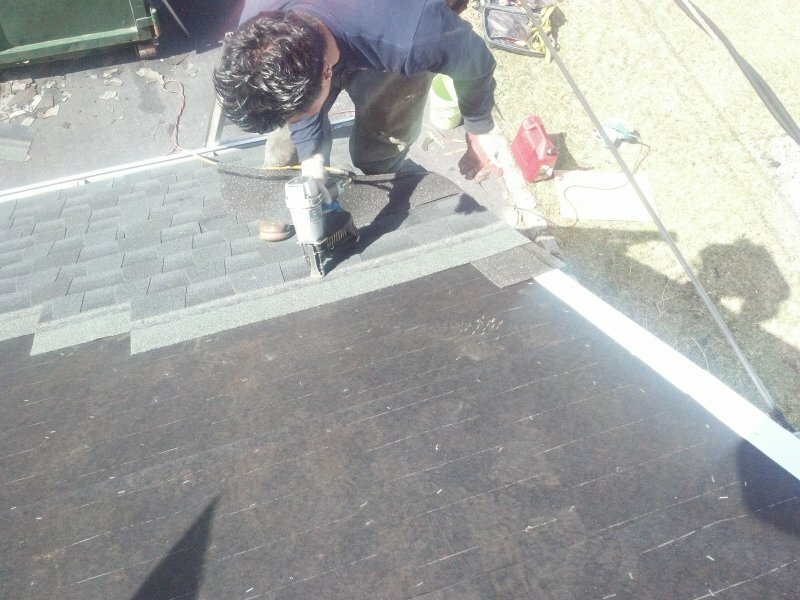 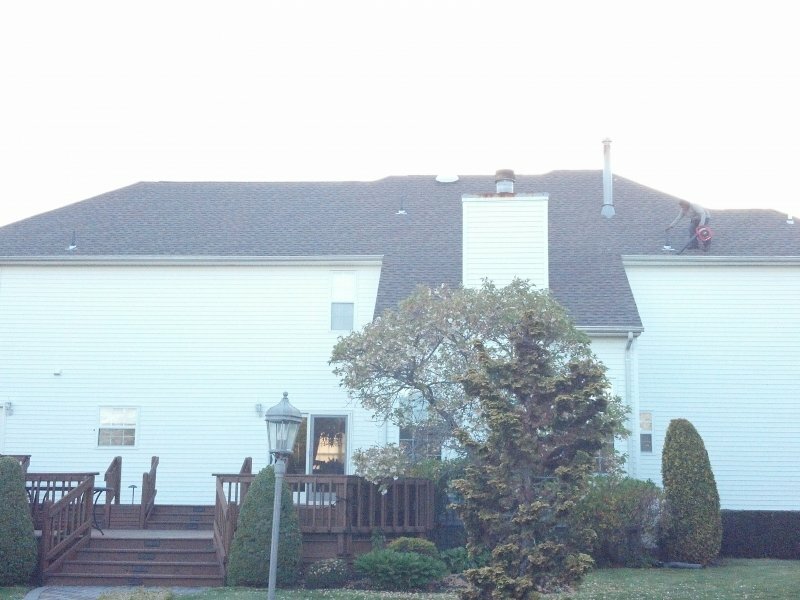 If you are not in need of a replacement, we are happy to perform minor repairs in order to extend the life of your existing roof.